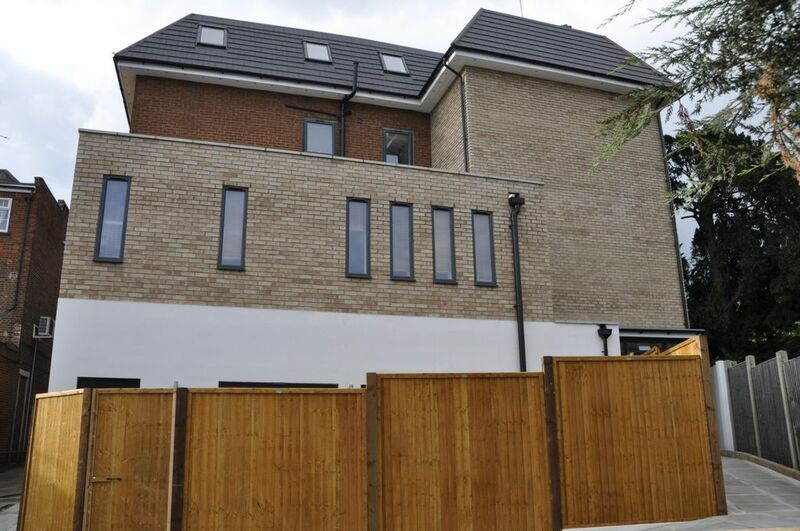 *More photos to follow* A FOUR BEDROOM townhouse with OFF STREET PARKING and PRIVATE REAR GARDEN. 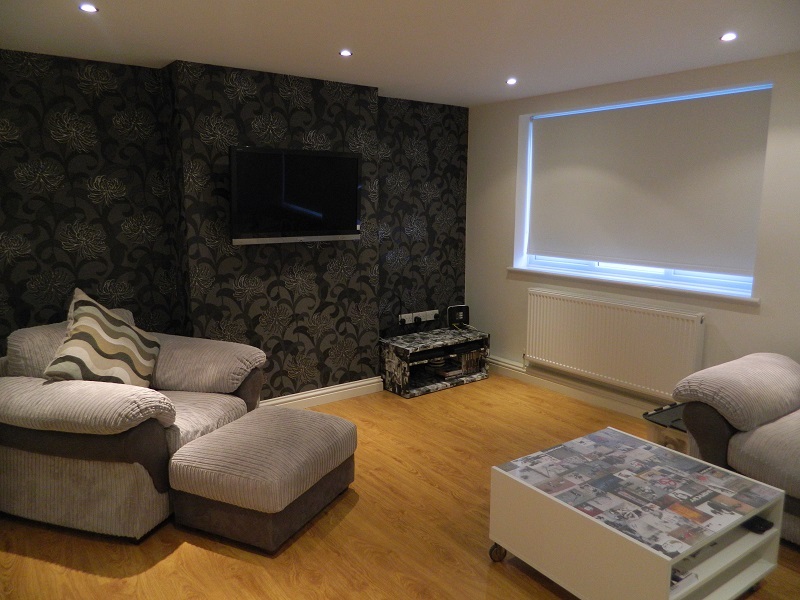 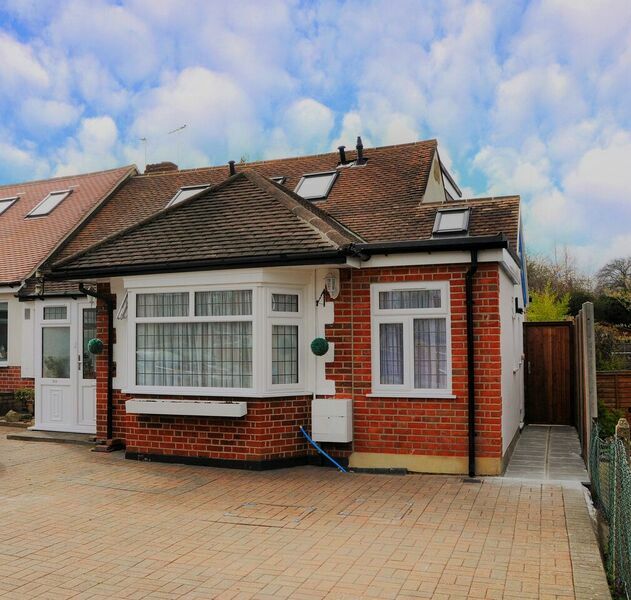 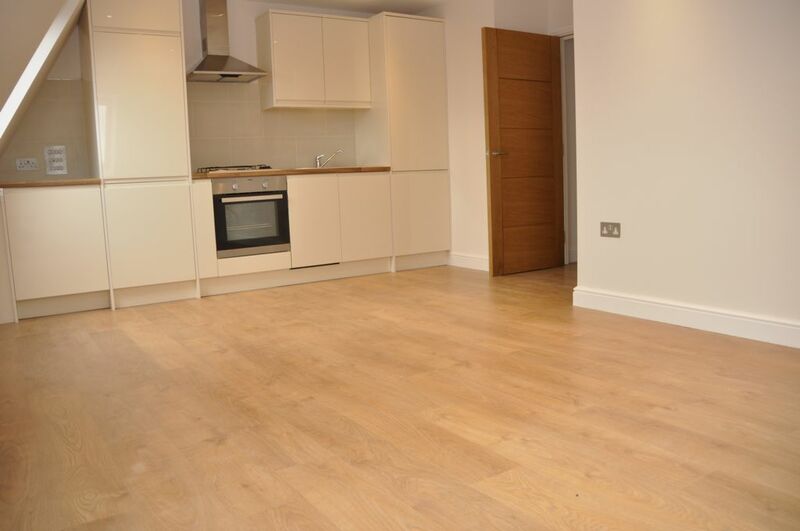 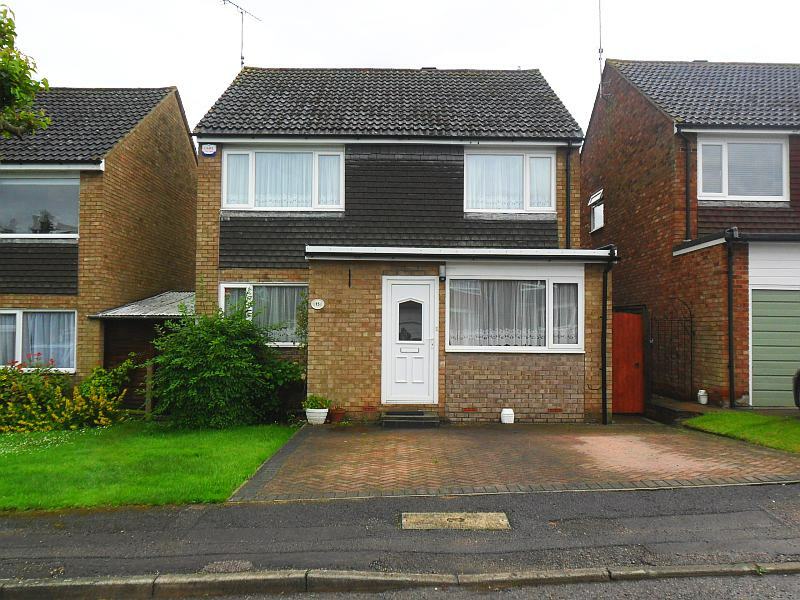 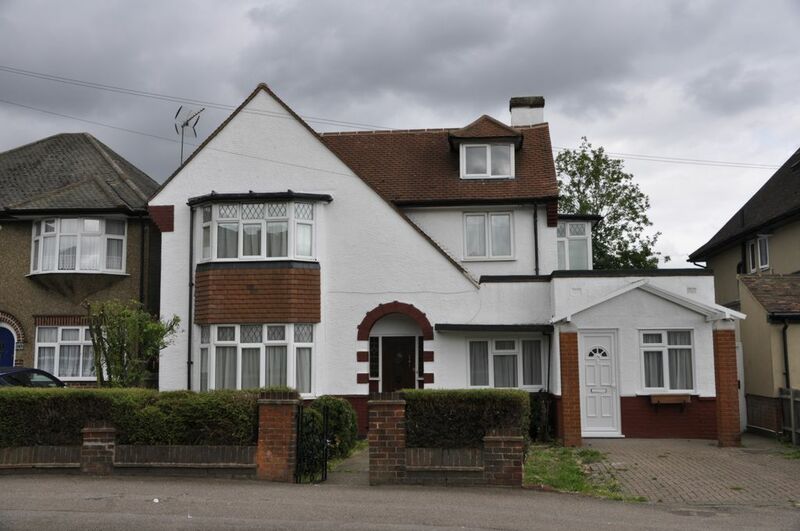 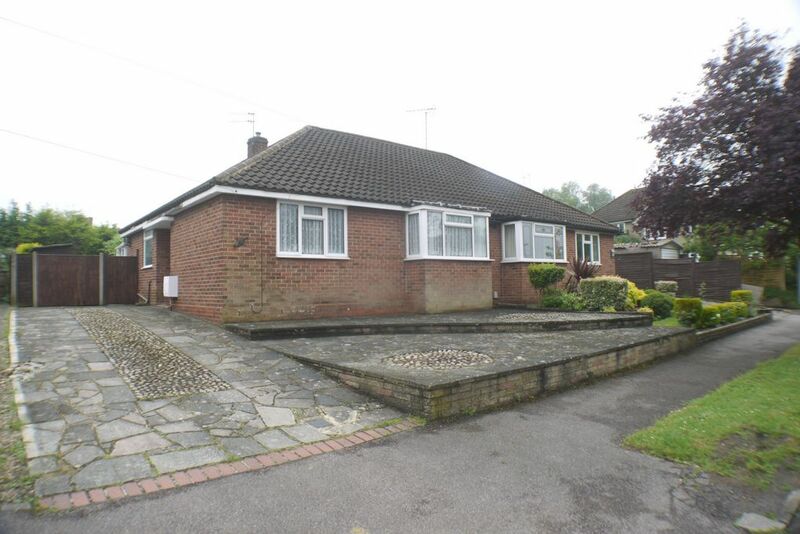 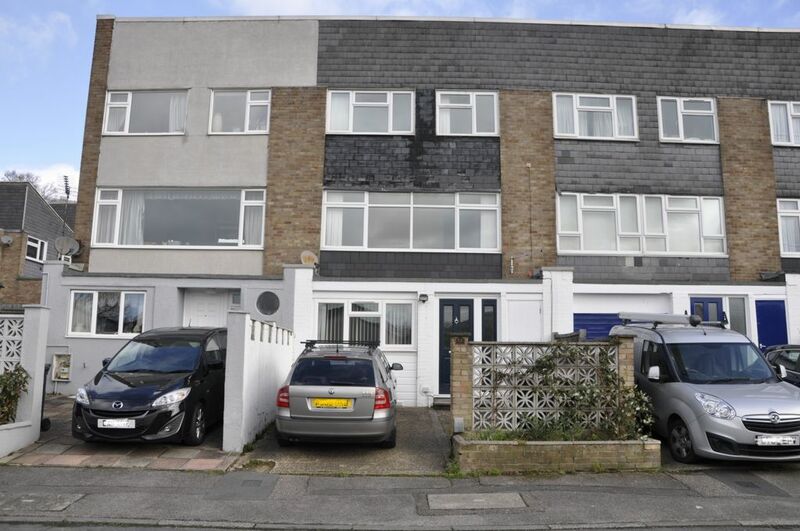 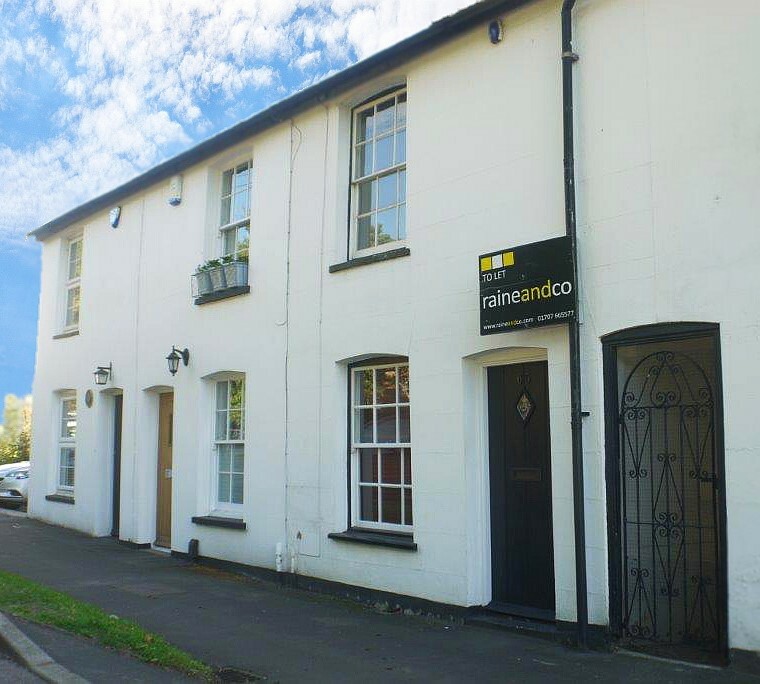 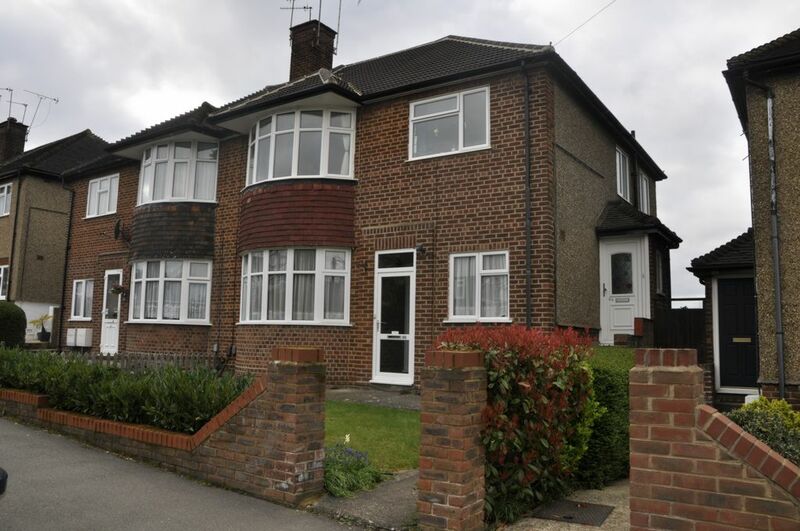 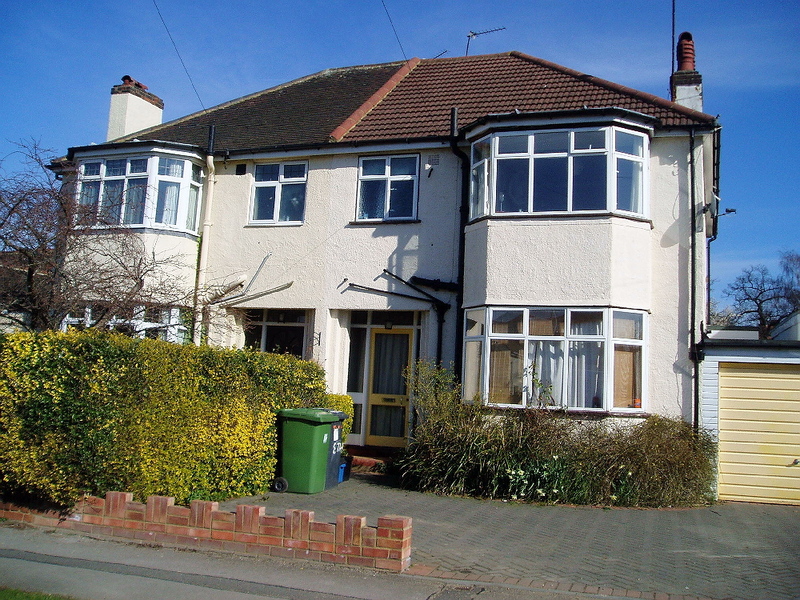 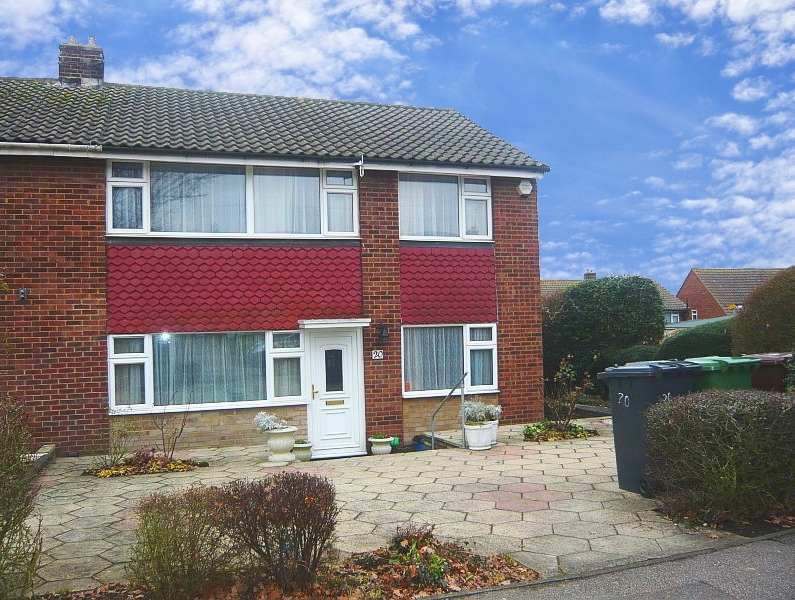 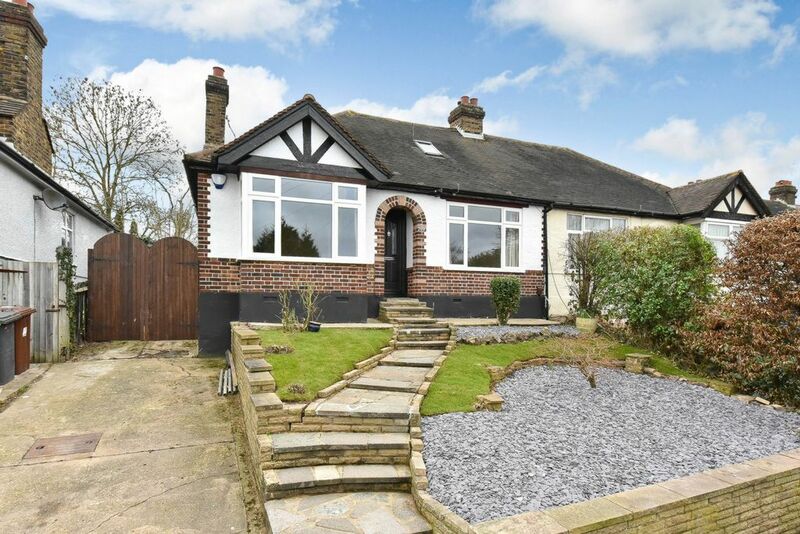 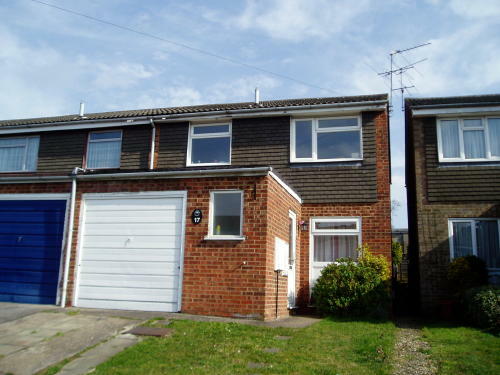 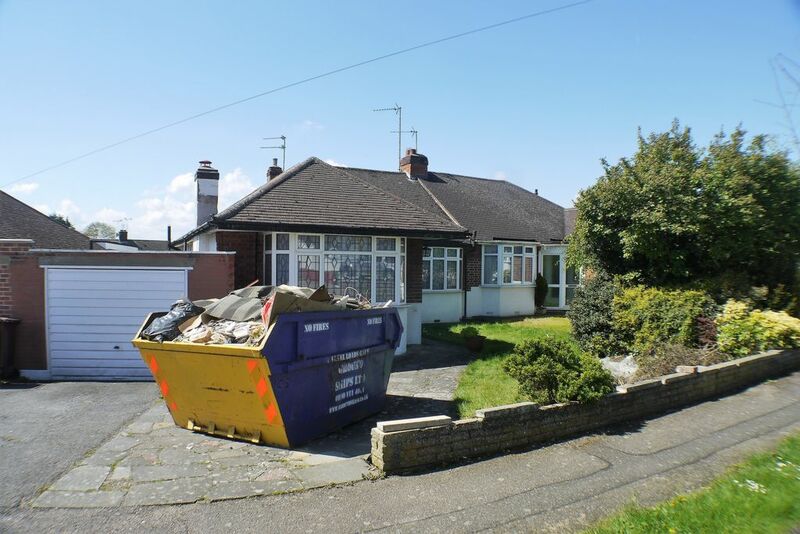 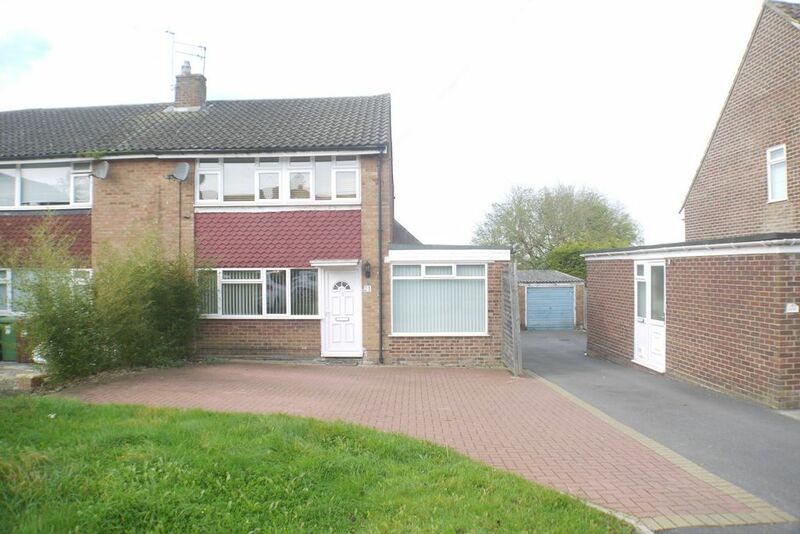 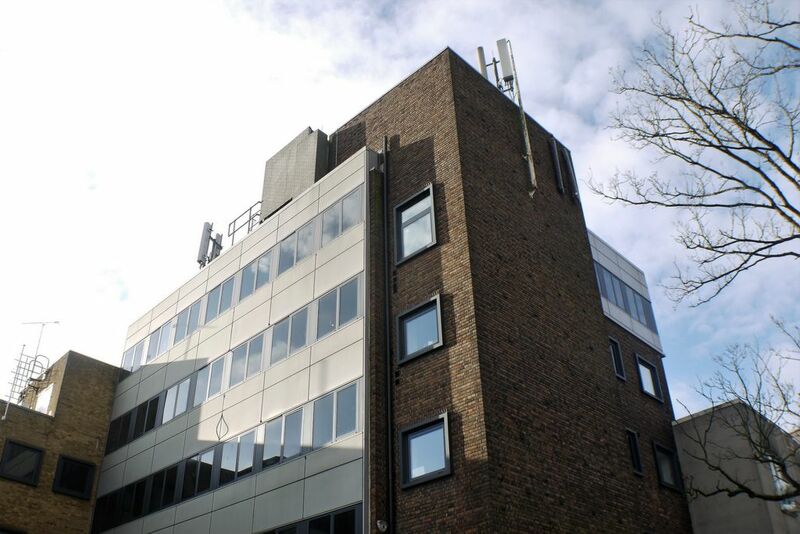 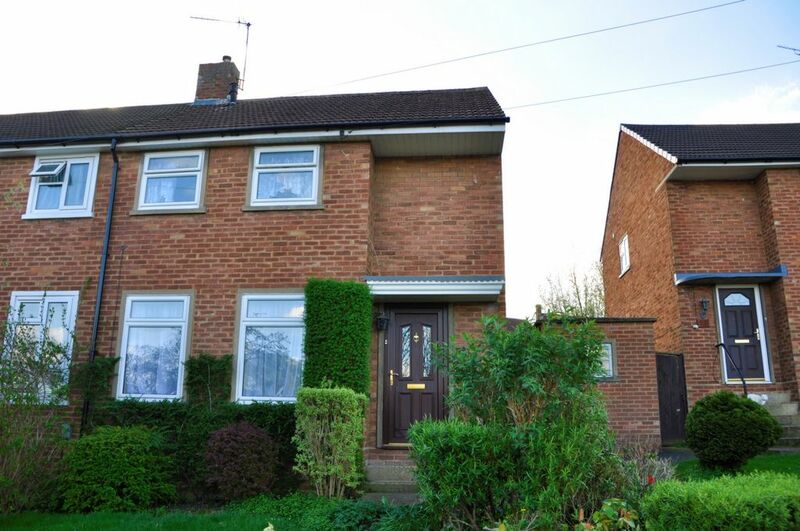 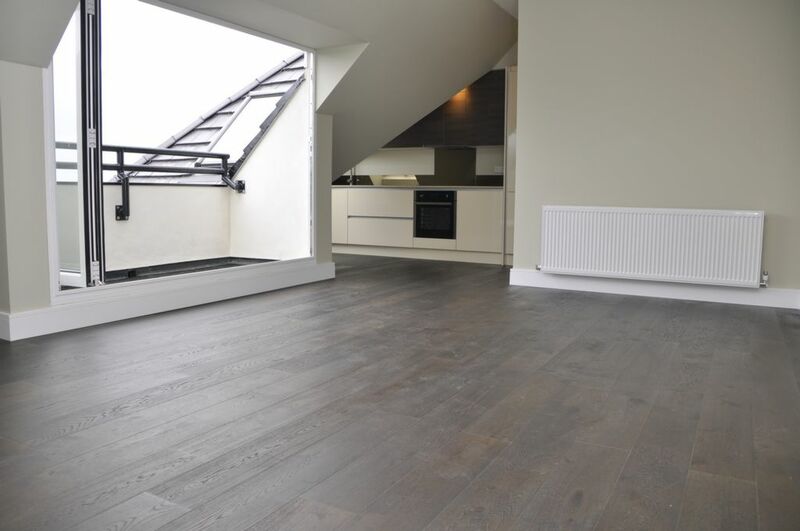 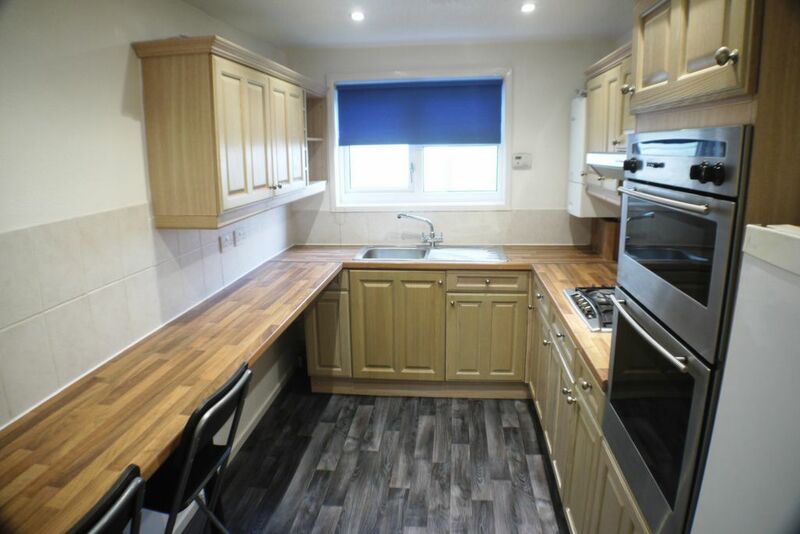 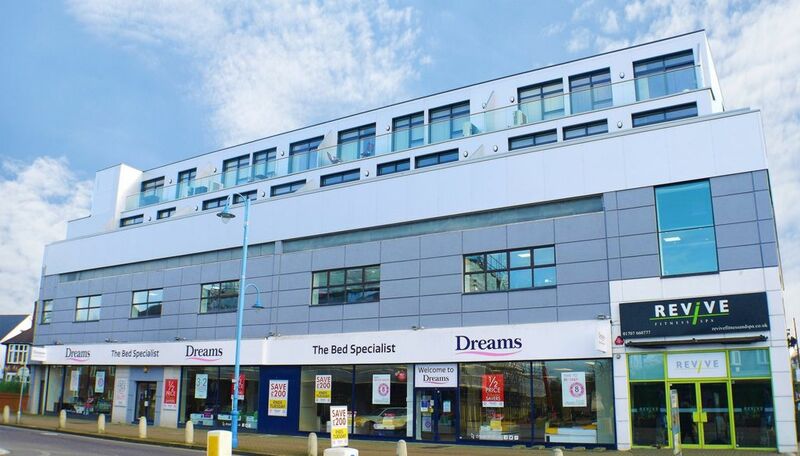 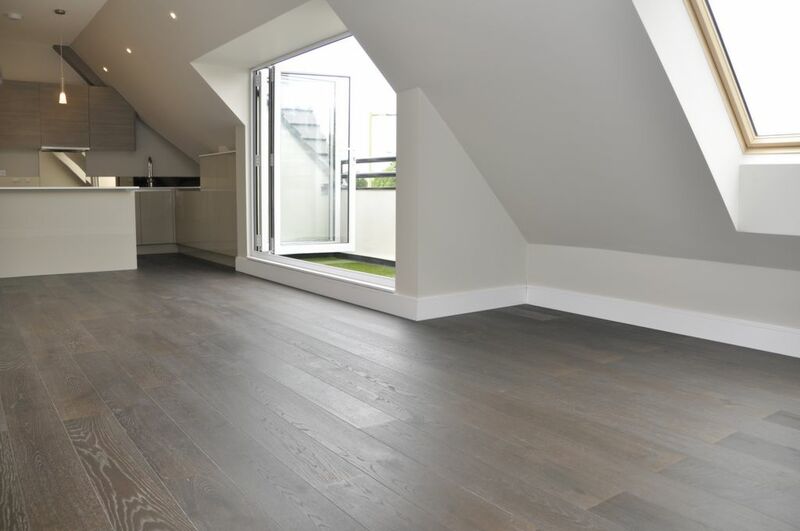 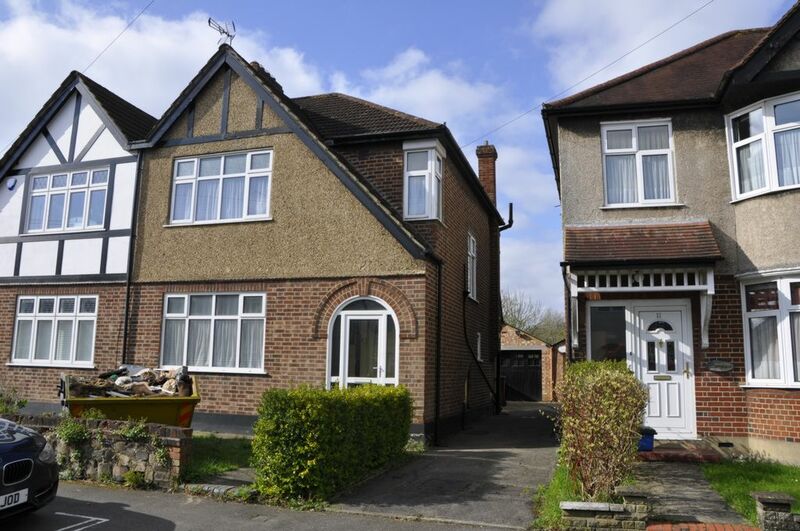 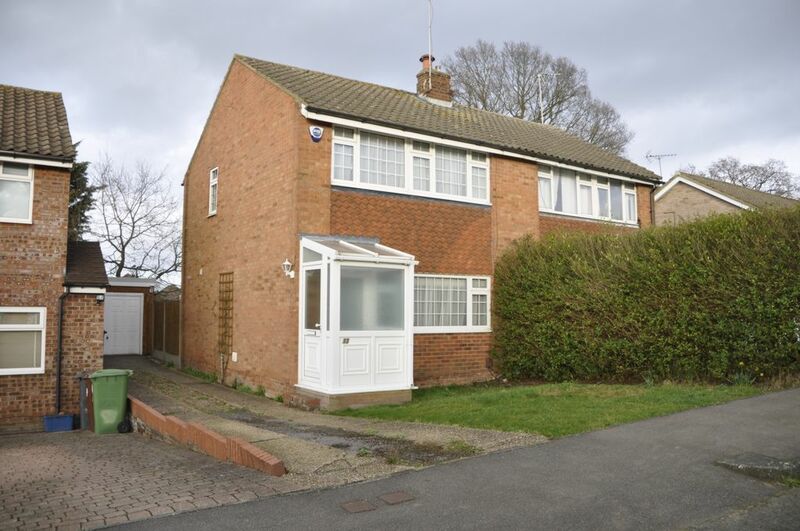 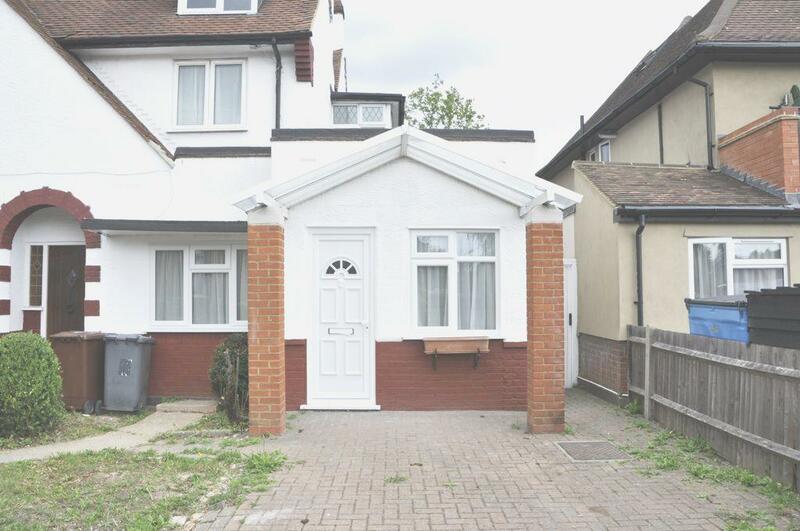 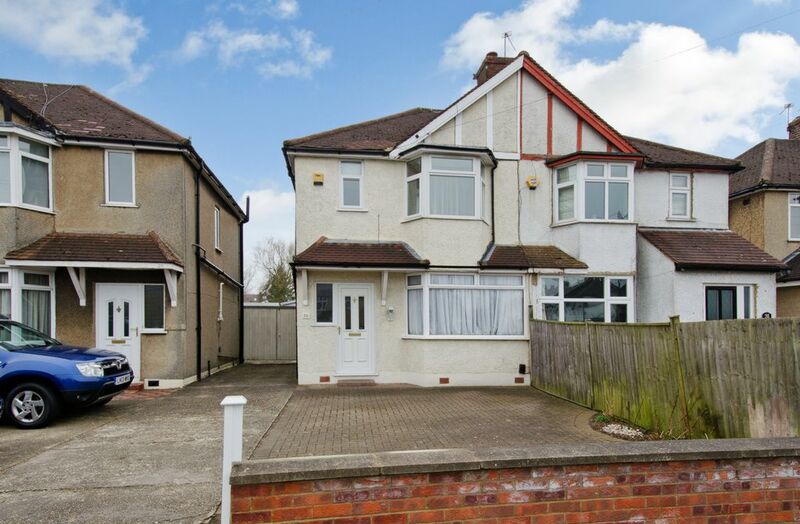 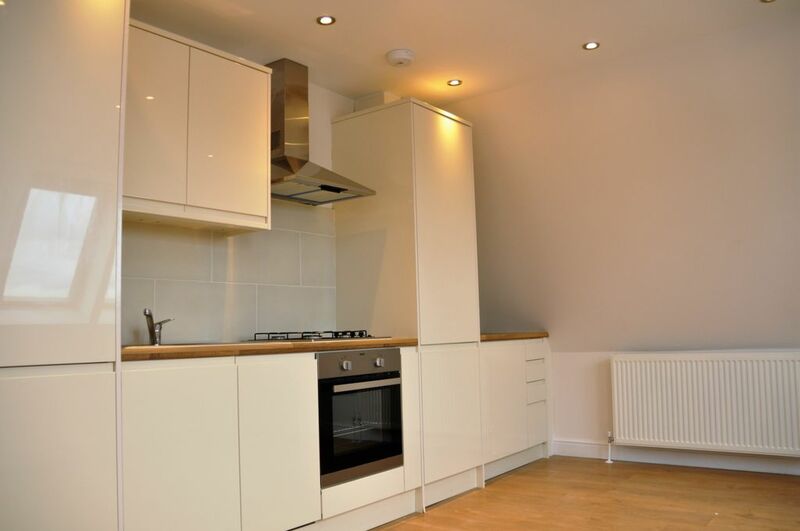 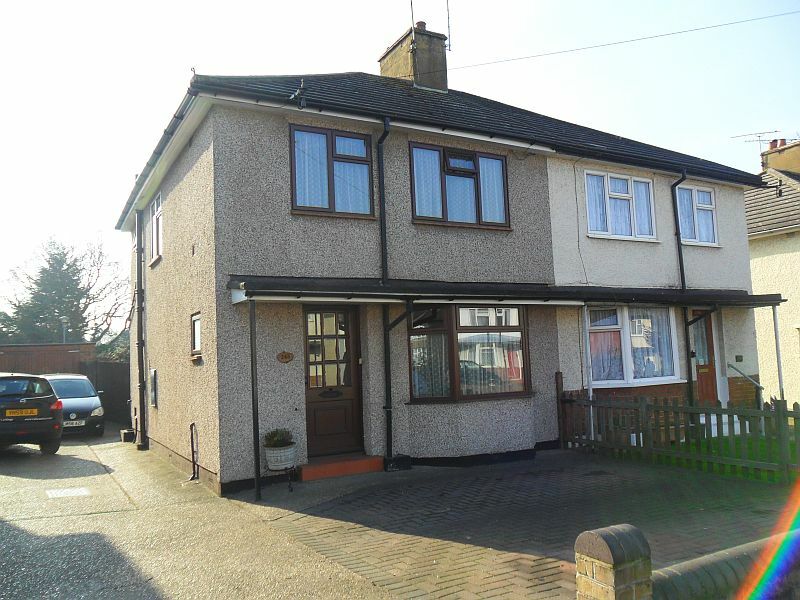 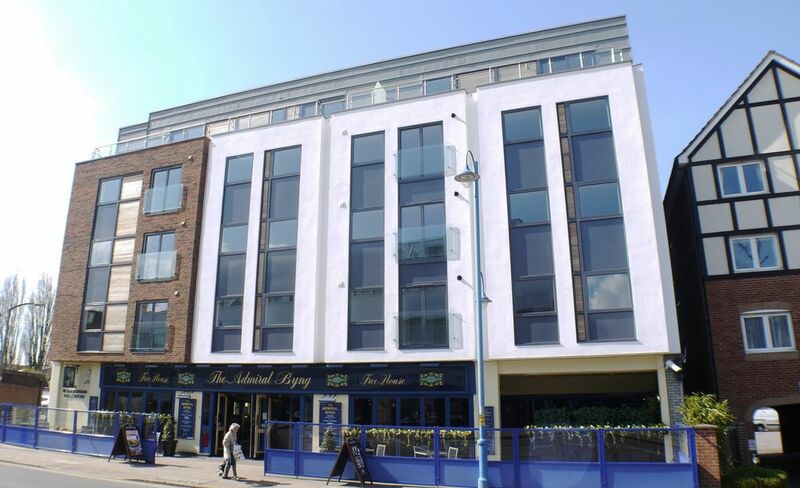 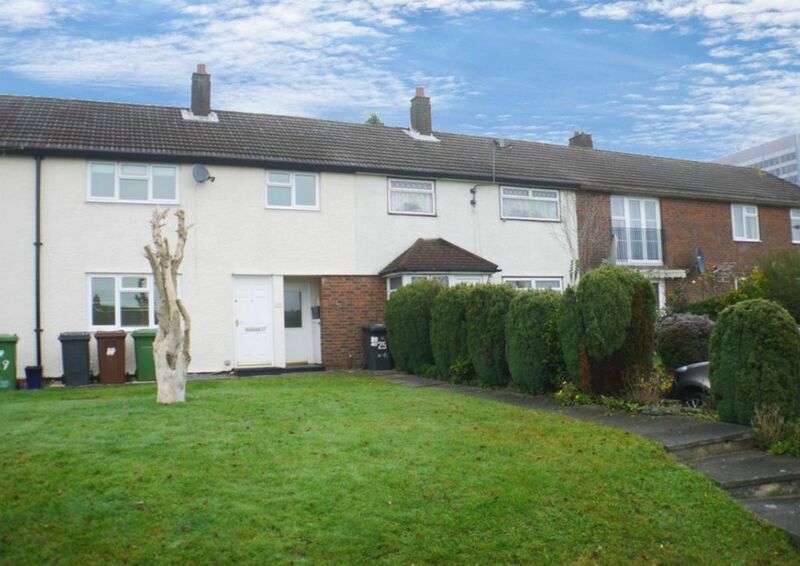 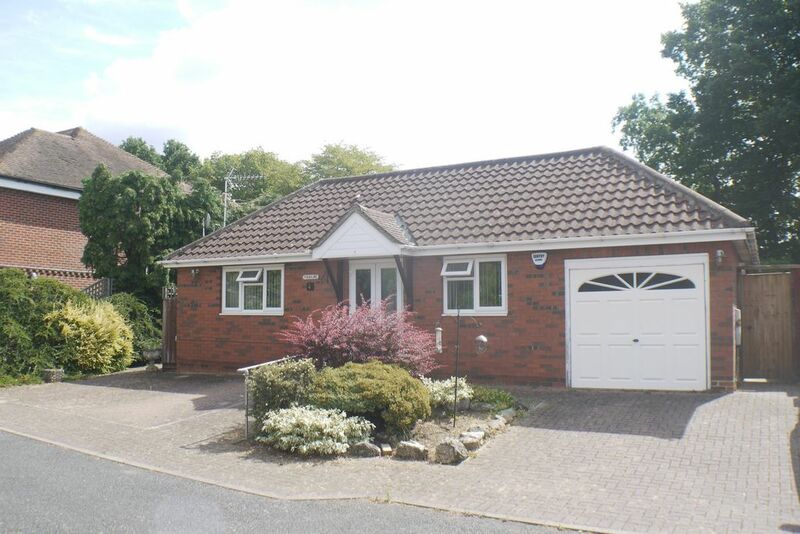 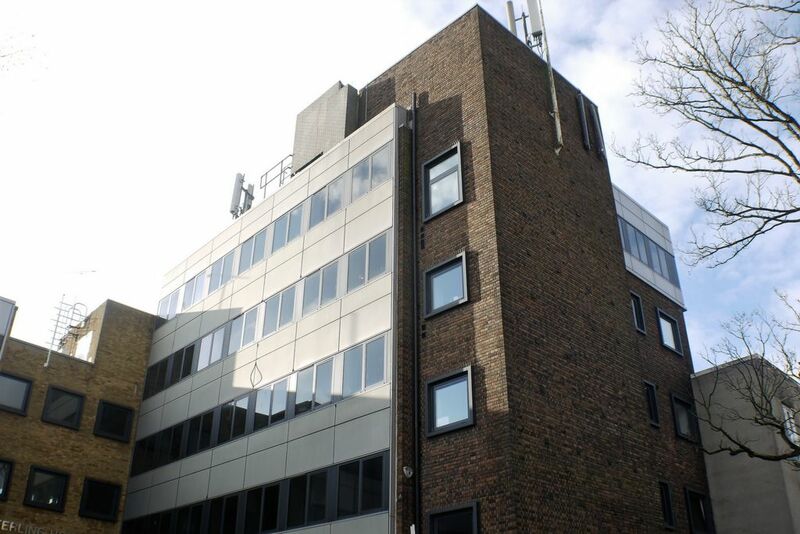 Recently modernised throughout offering versitile living space, kitchen and utility room. 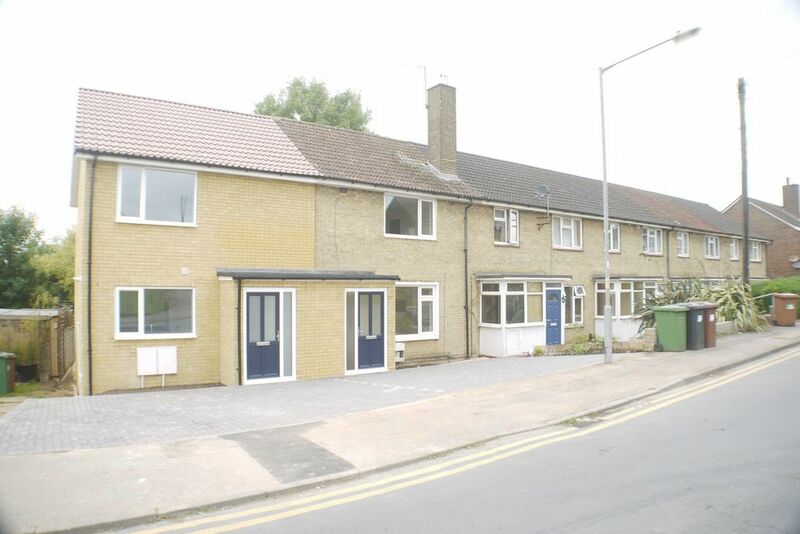 NEWLY BUILT TWO BEDROOM END OF TERRACE HOUSE situated close to Oakmere Park and Potters Bar High Street. 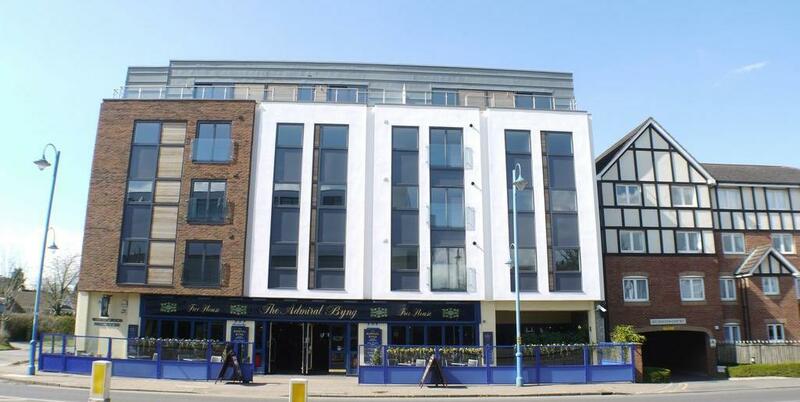 The property benefits from.. 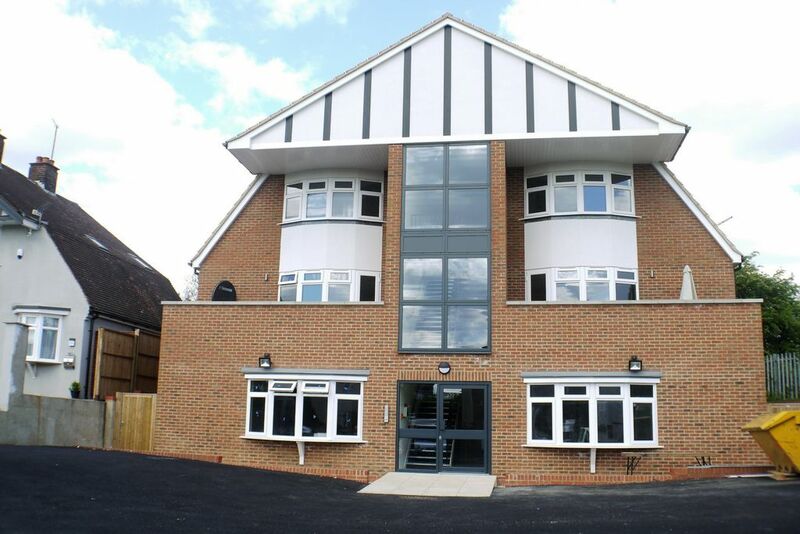 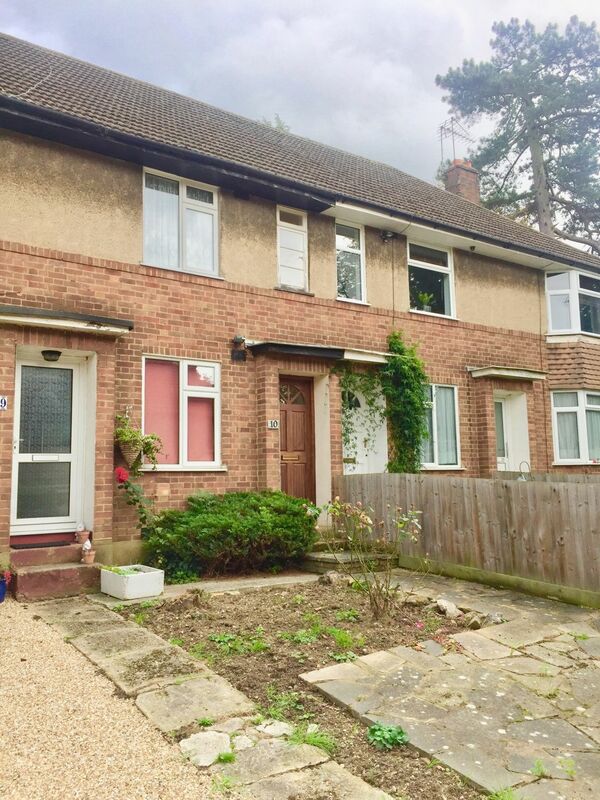 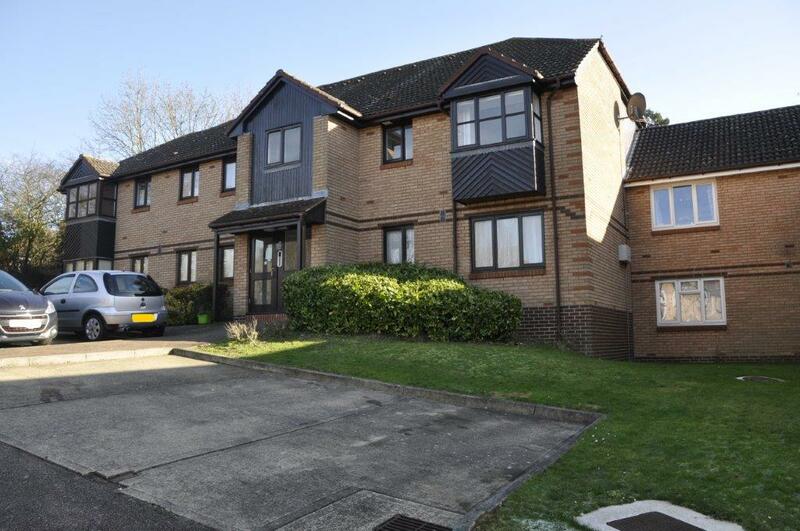 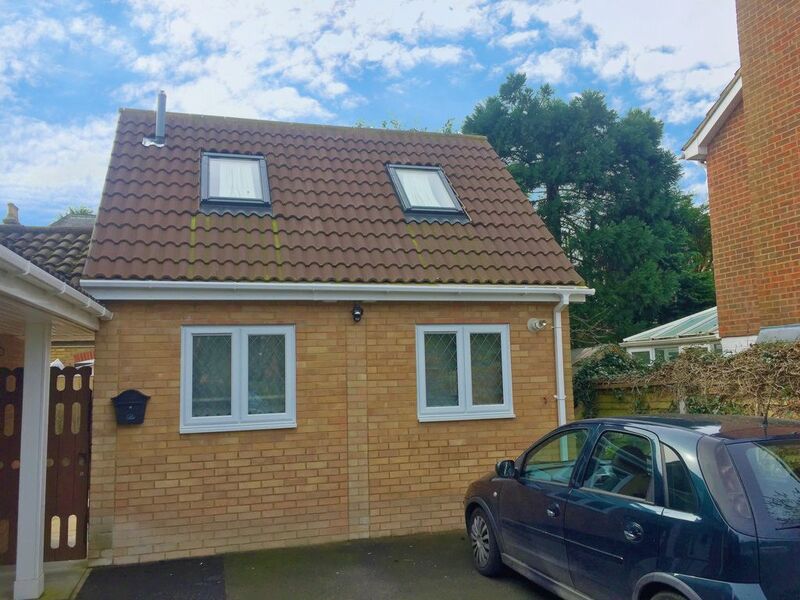 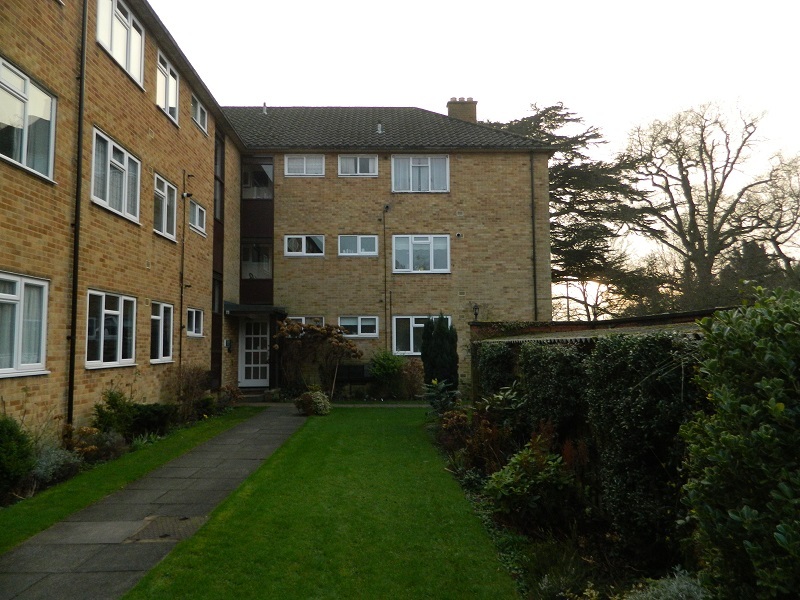 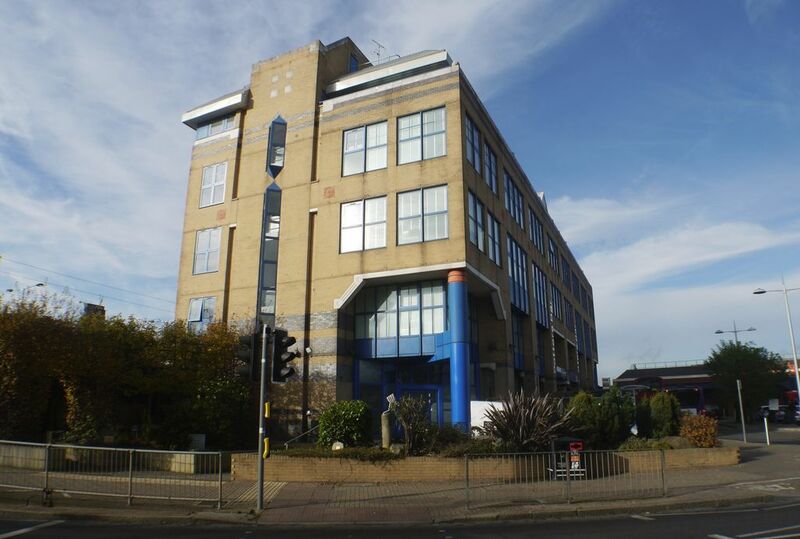 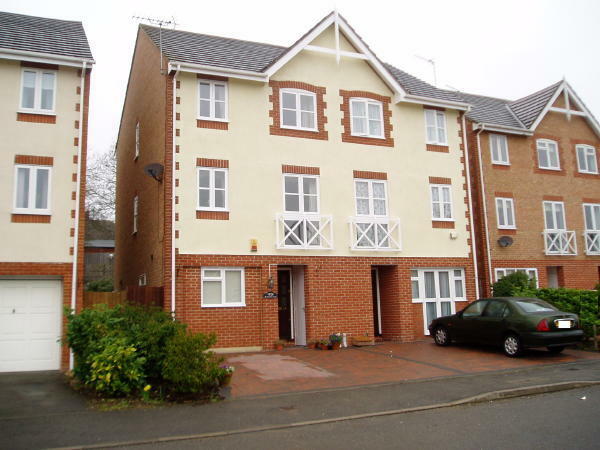 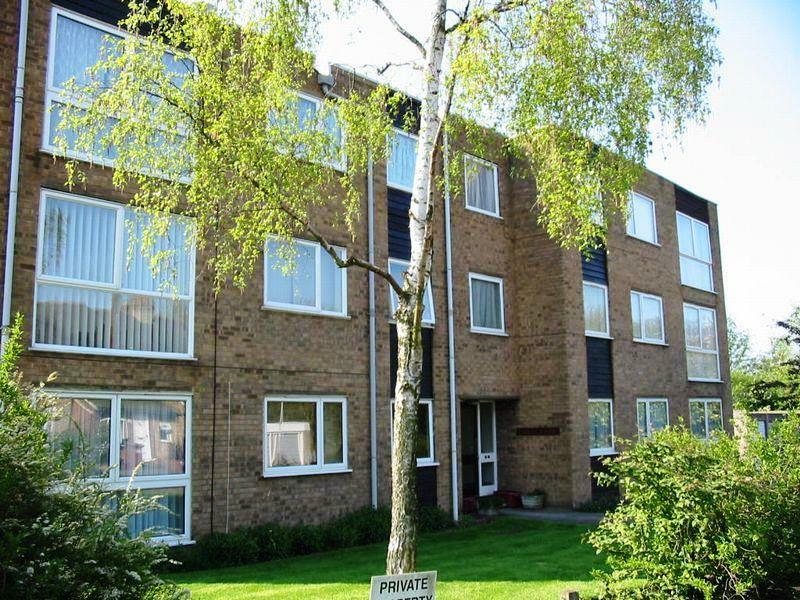 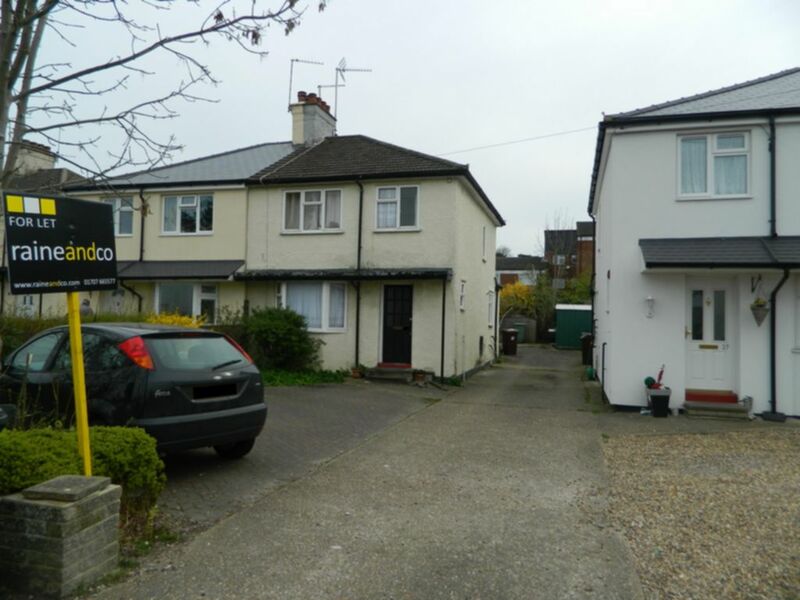 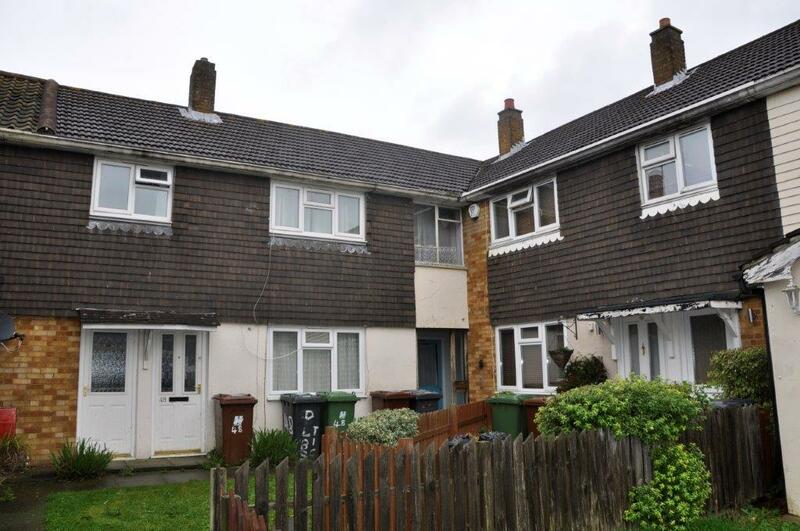 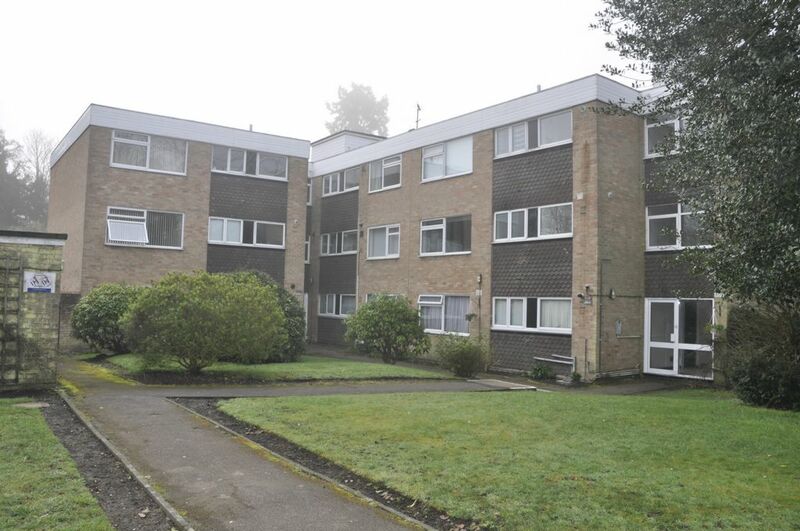 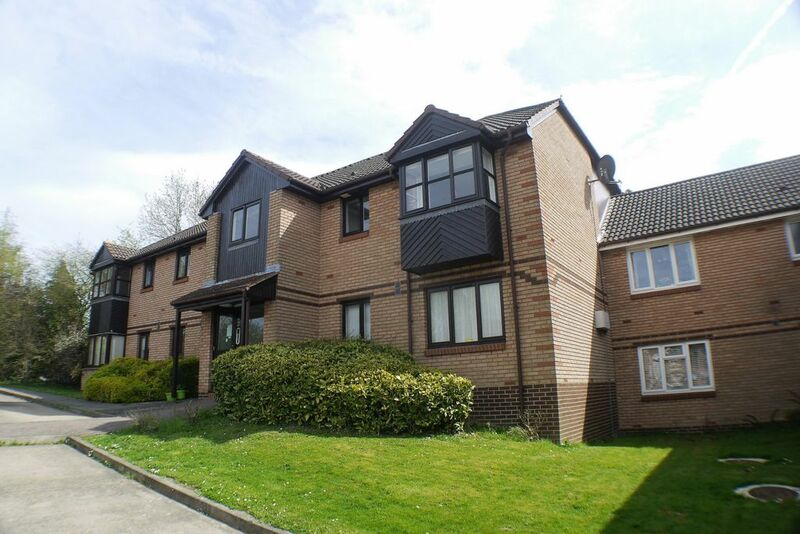 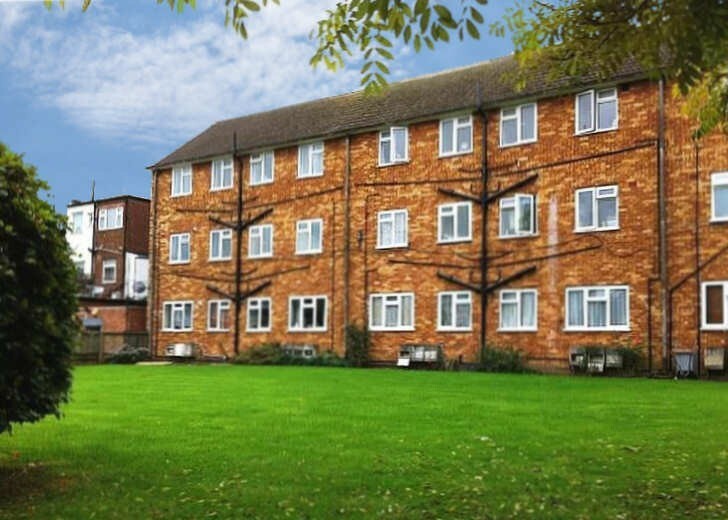 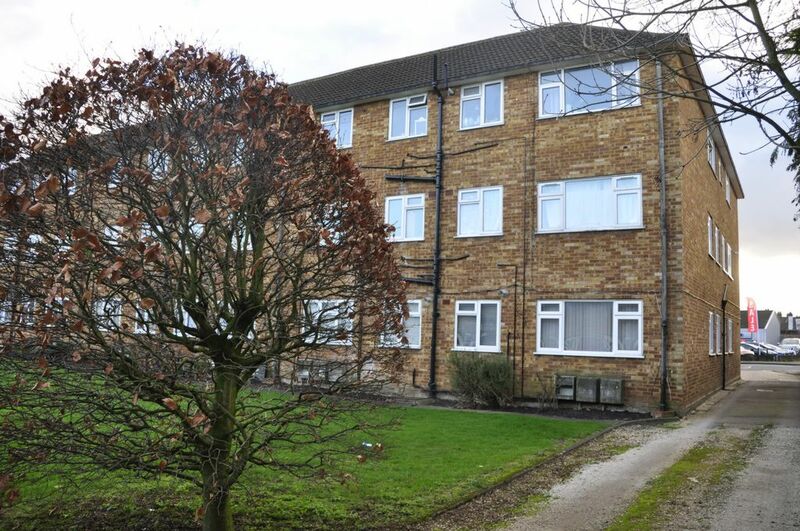 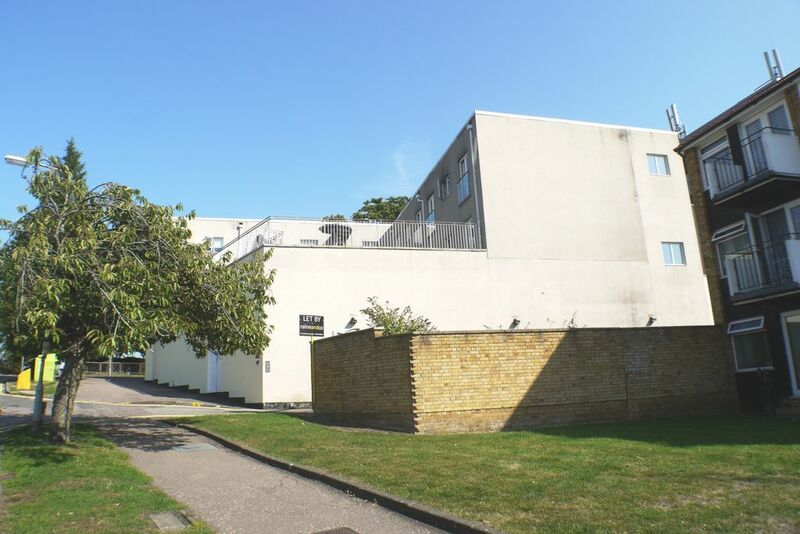 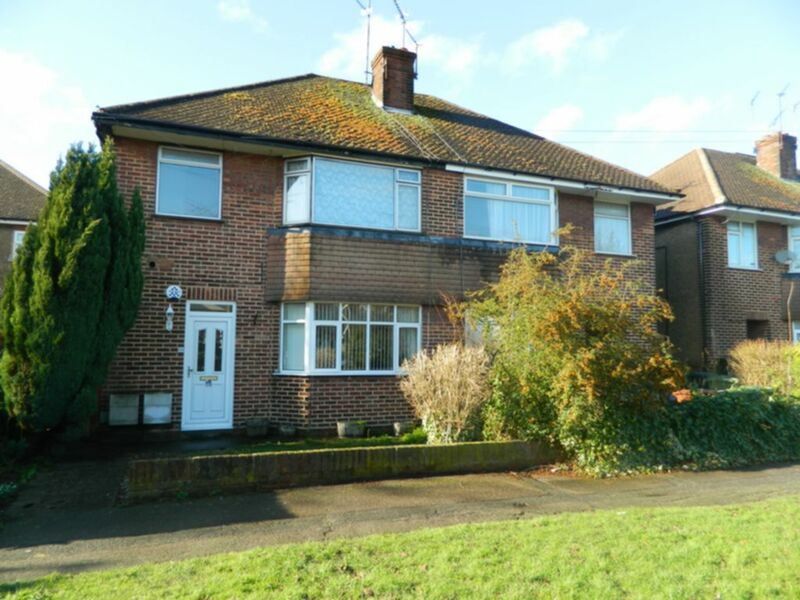 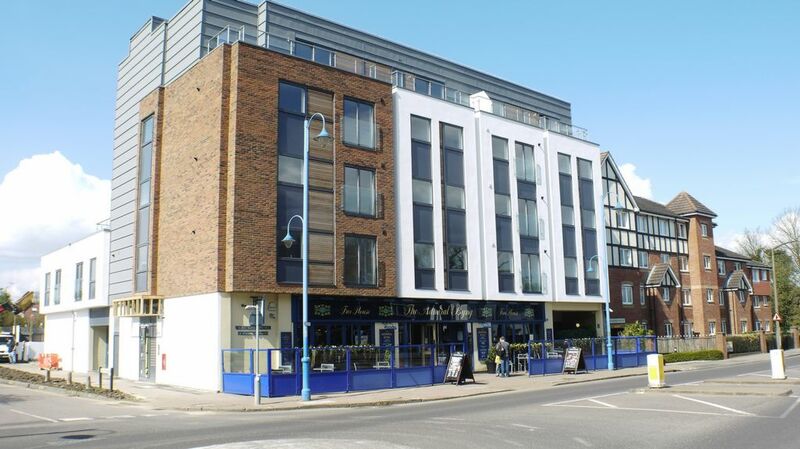 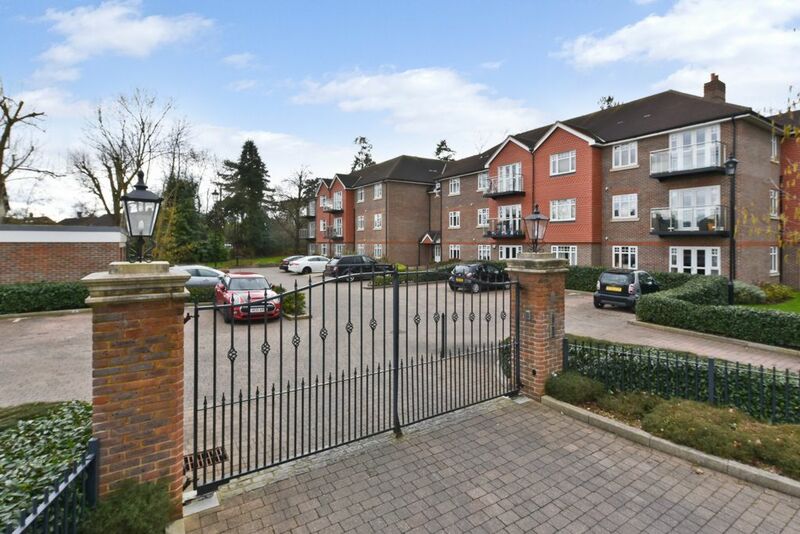 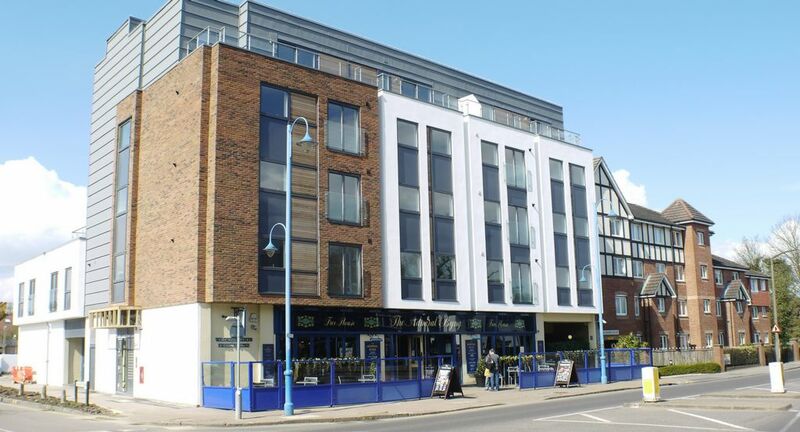 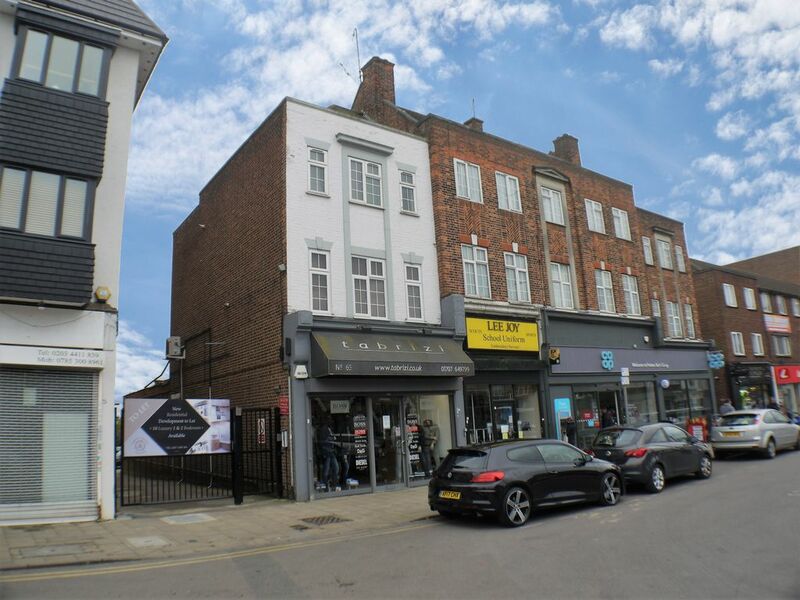 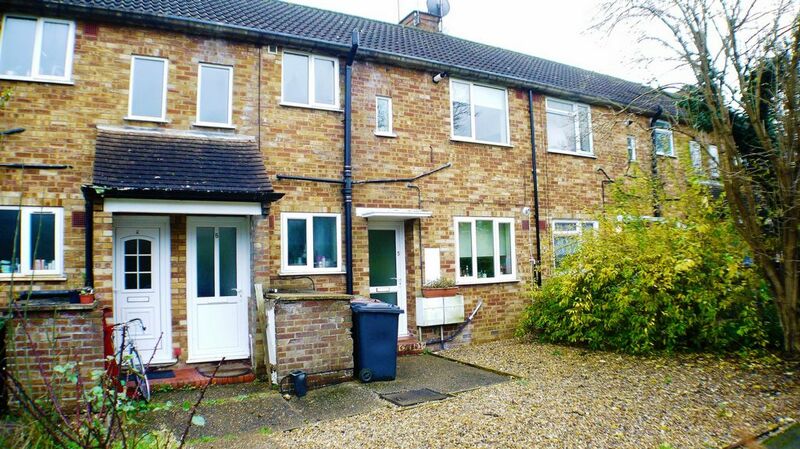 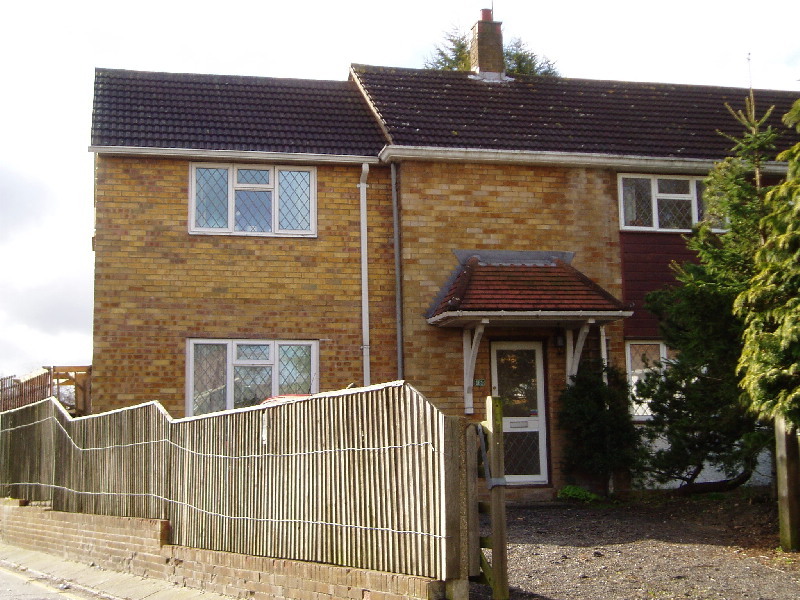 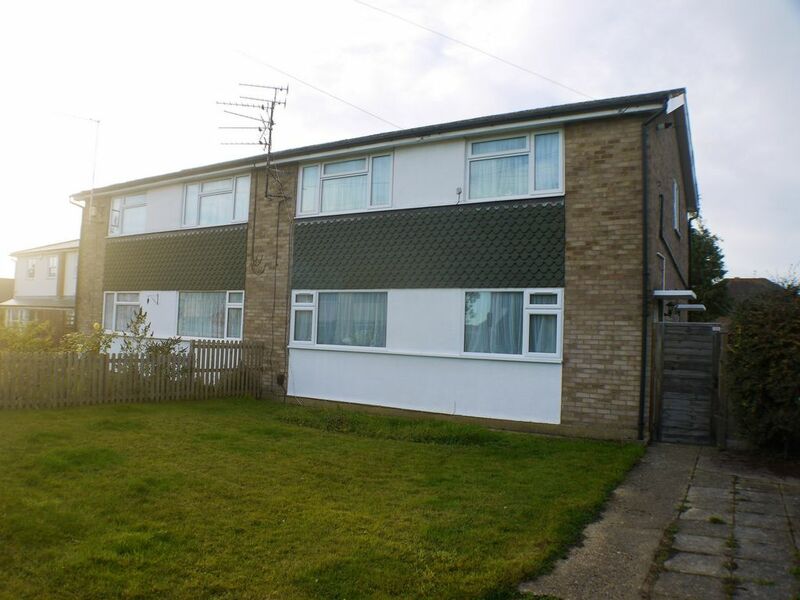 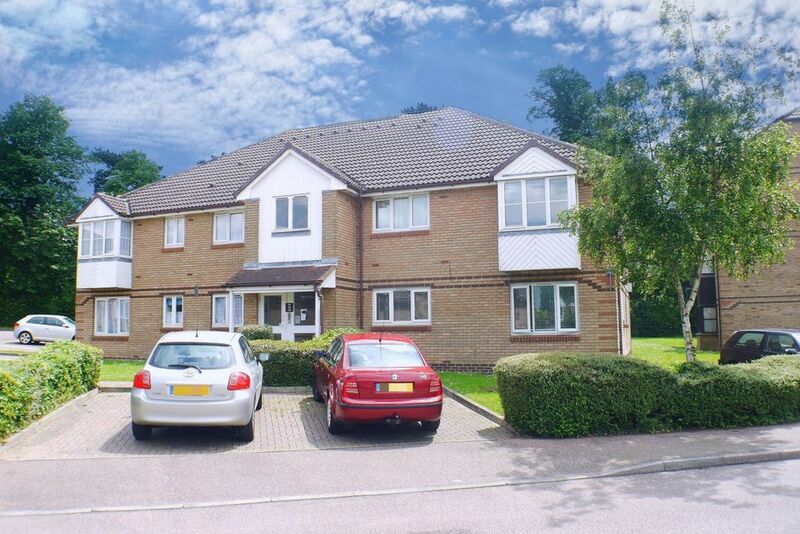 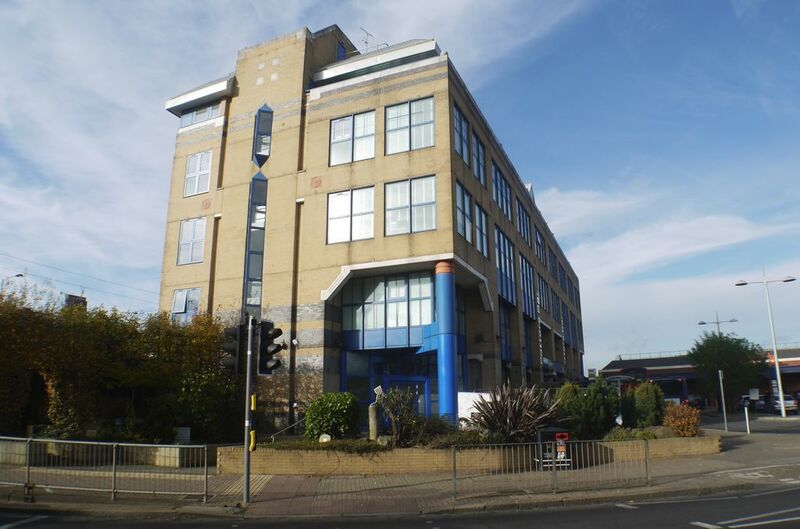 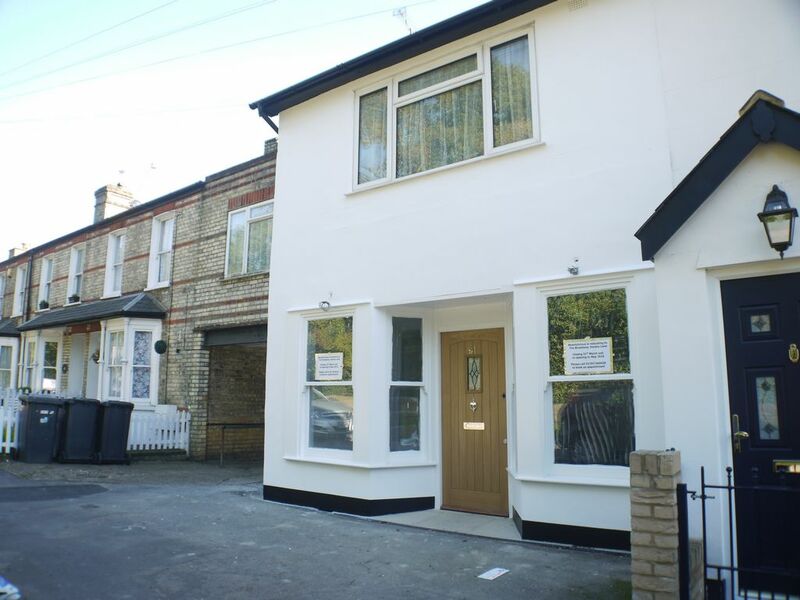 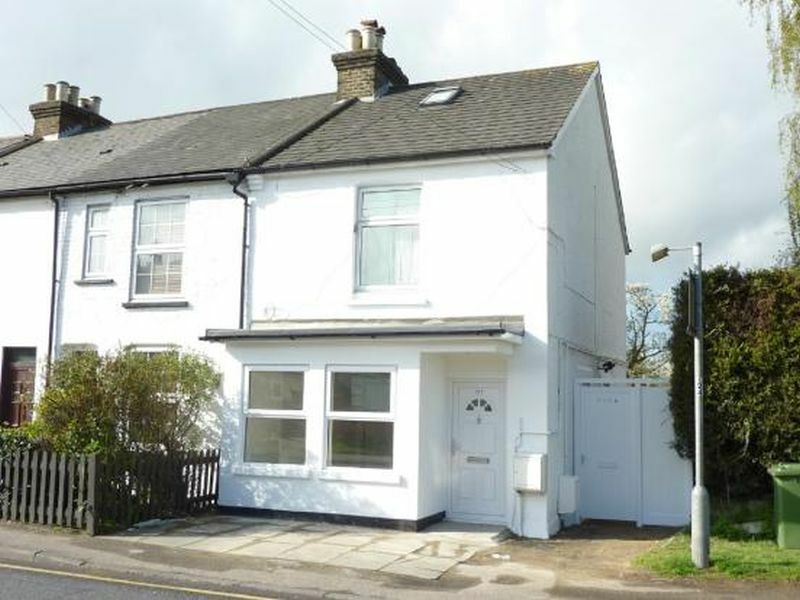 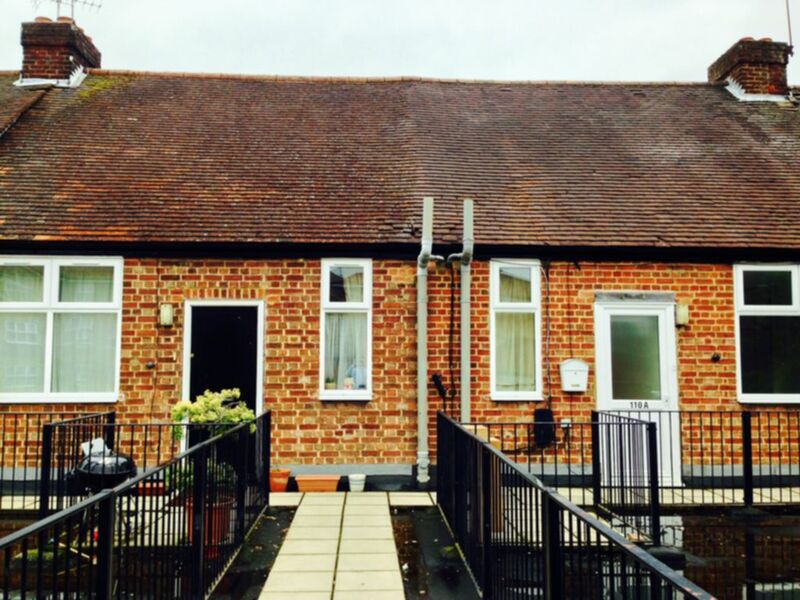 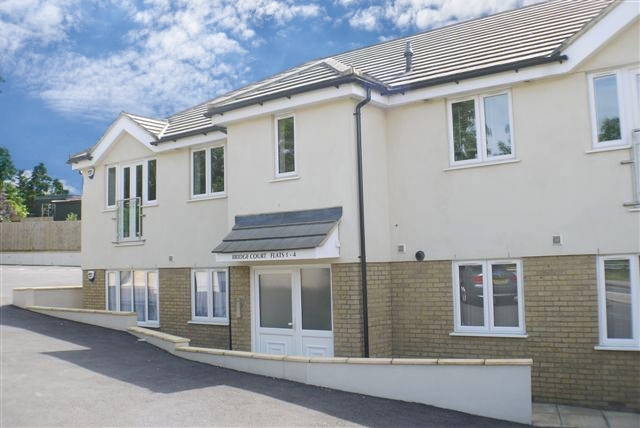 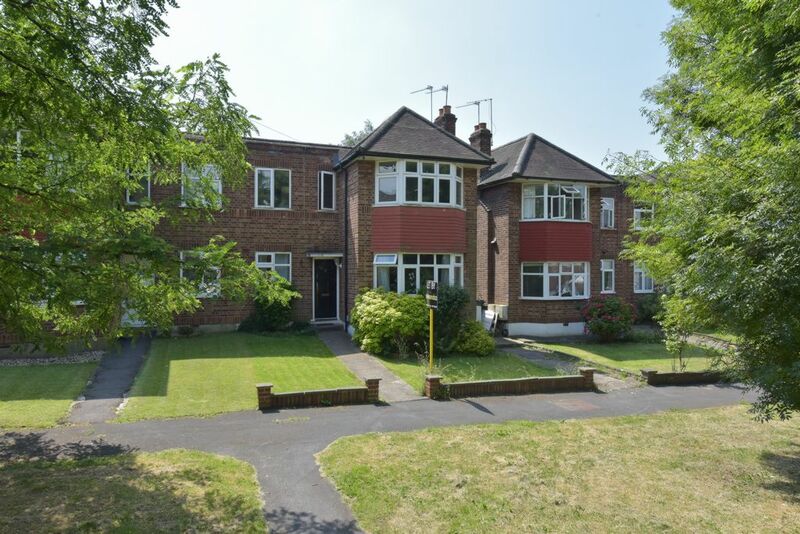 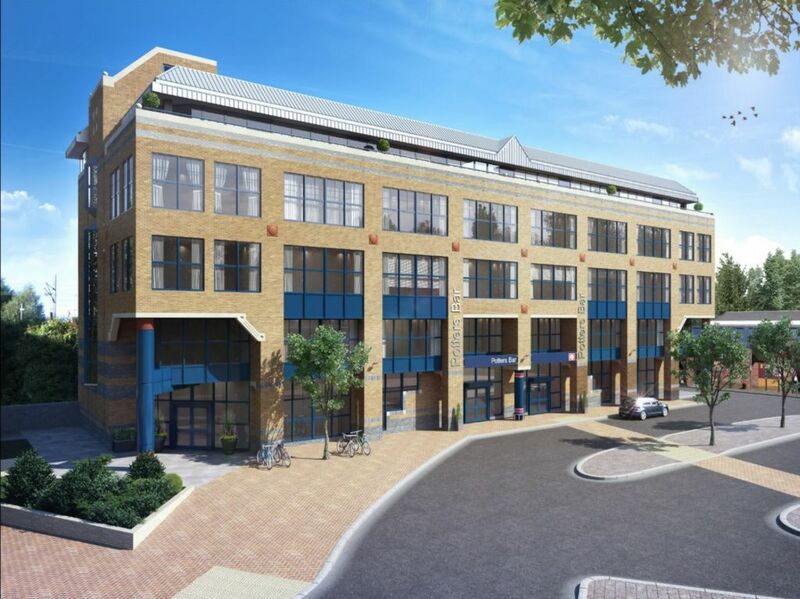 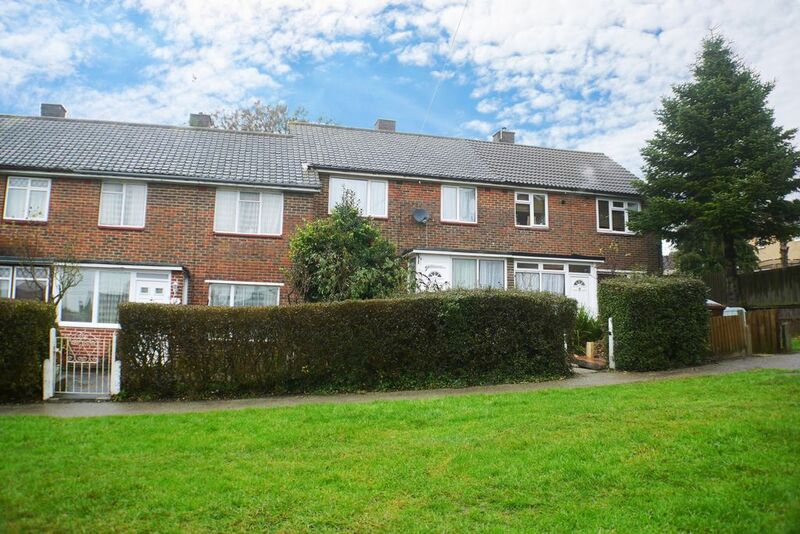 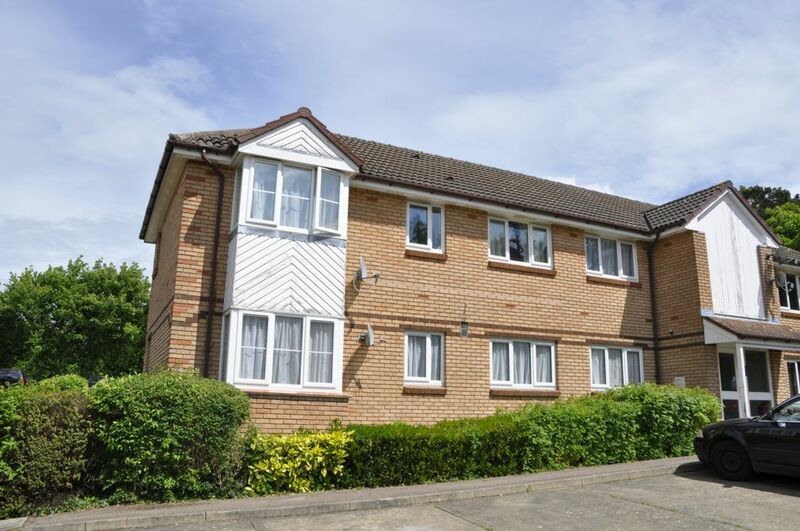 Available for rent is this NEW ONE BEDROOM ANNEX APARTMENT situated close to Owens Scholl and within walking distance of Potters Bar Train station. 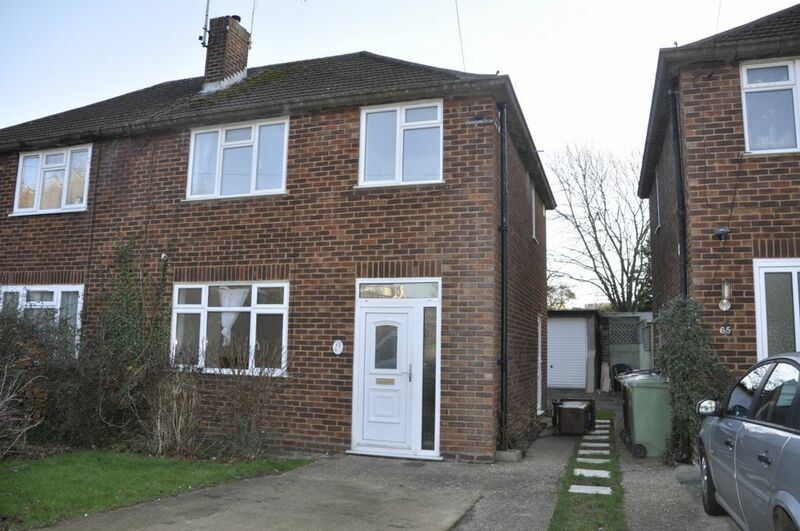 The property comprises of... MUST SEE!! 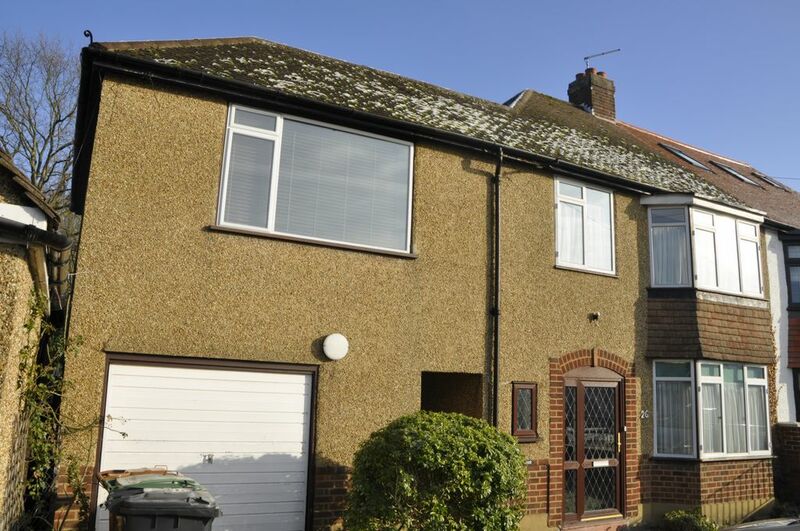 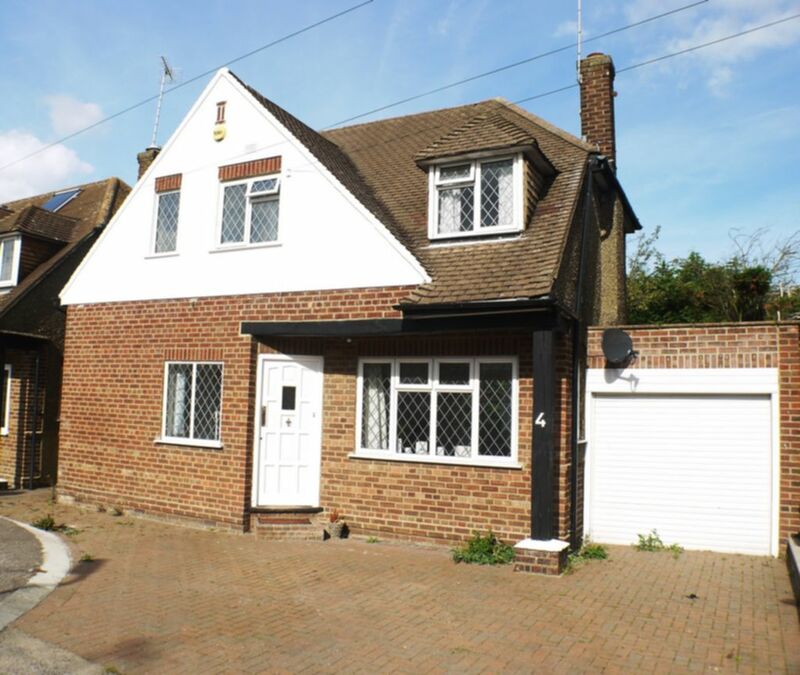 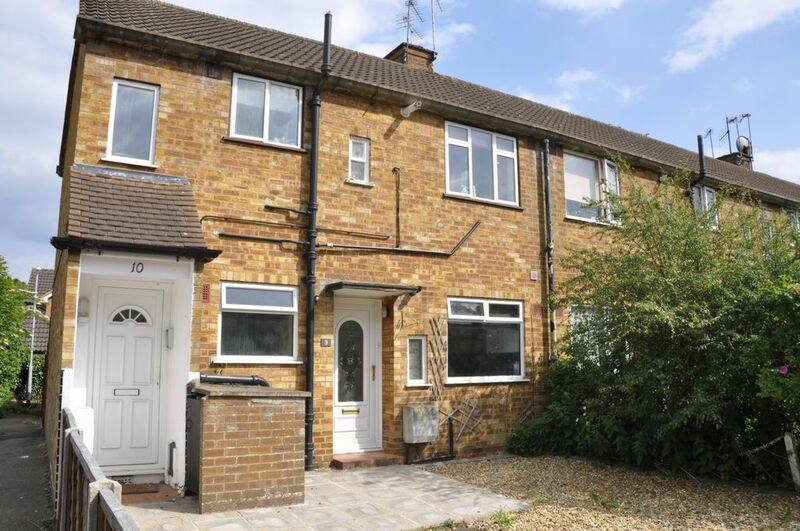 ***Students Only*** Detached five bedroom student house in a popular residential area within walking distance to Potters Bar train station and local amenities. 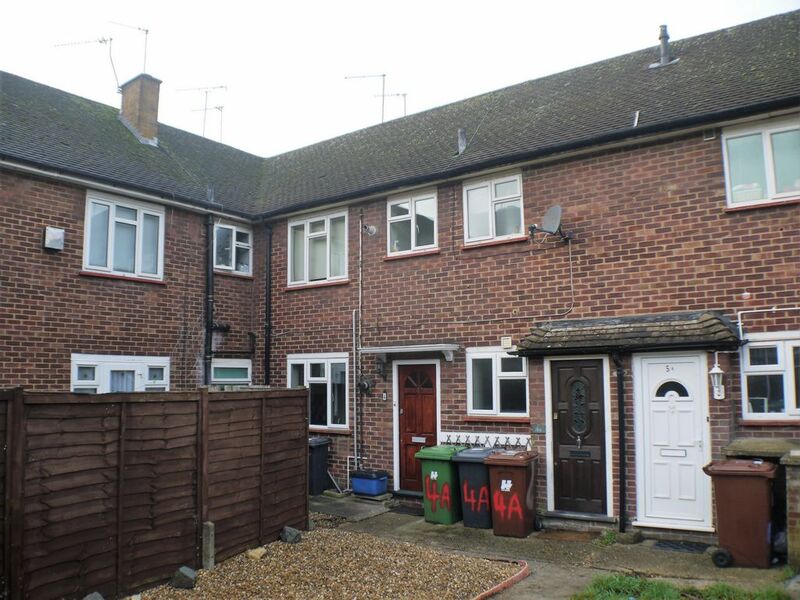 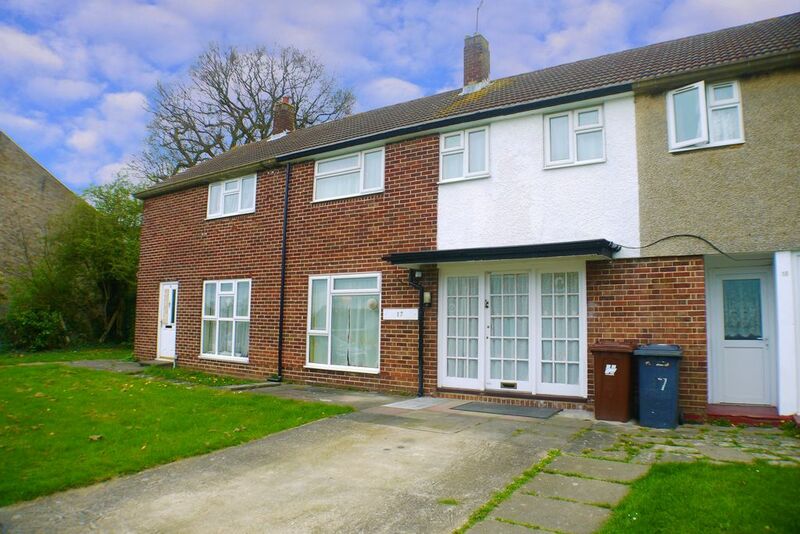 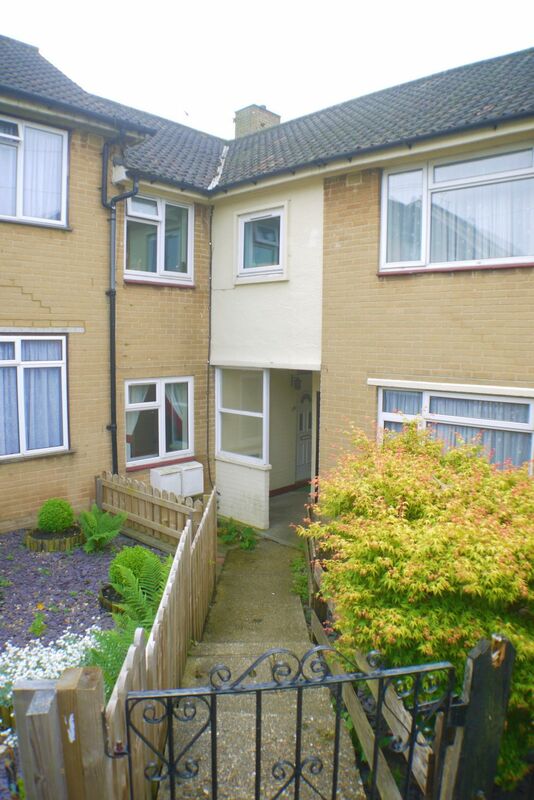 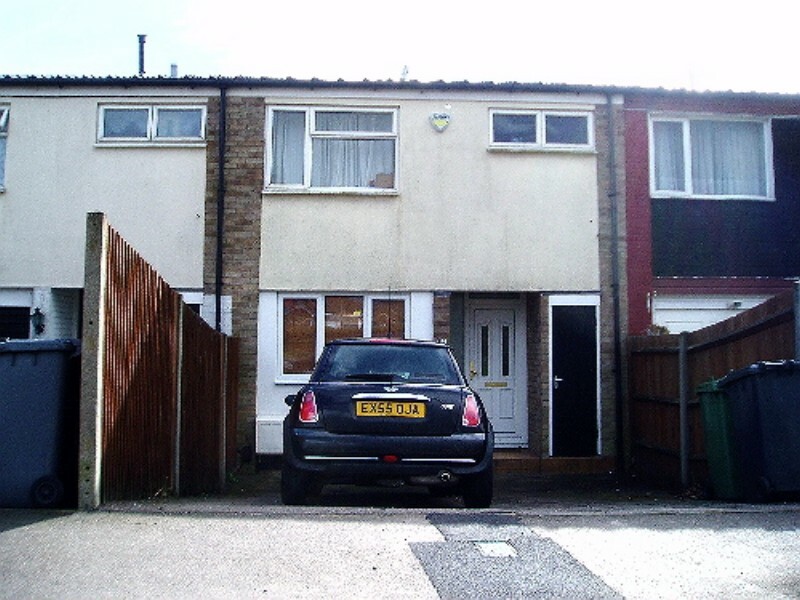 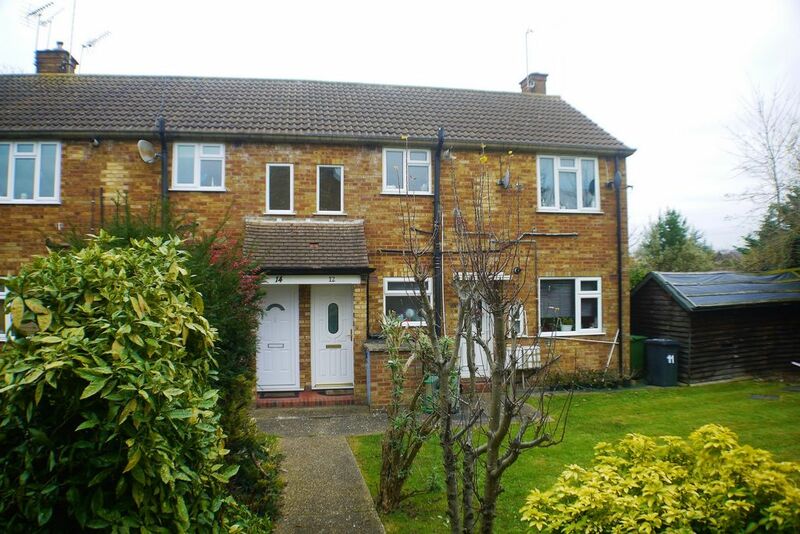 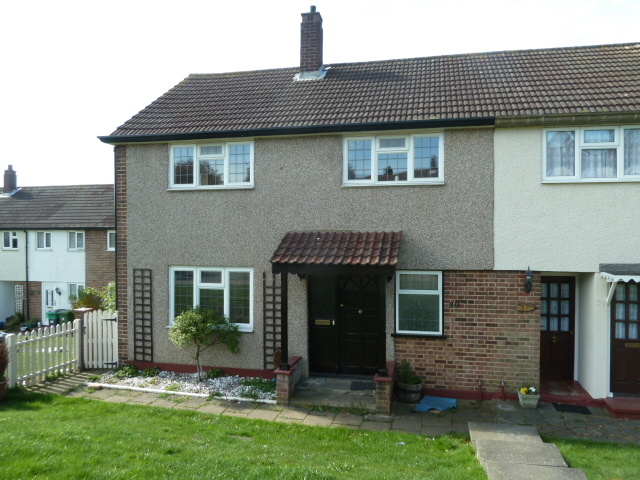 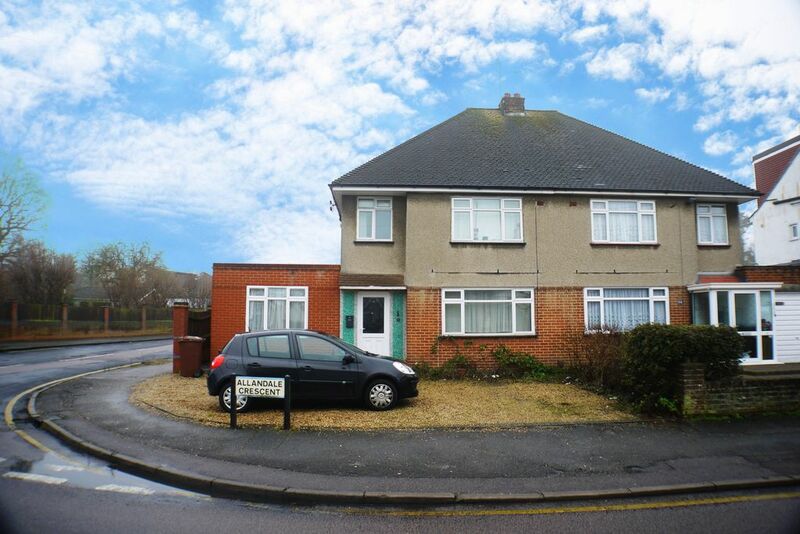 ***STUDENTS ONLY*** Four bedroom house situated close to Potters Bar high street and Tesco supermarket. 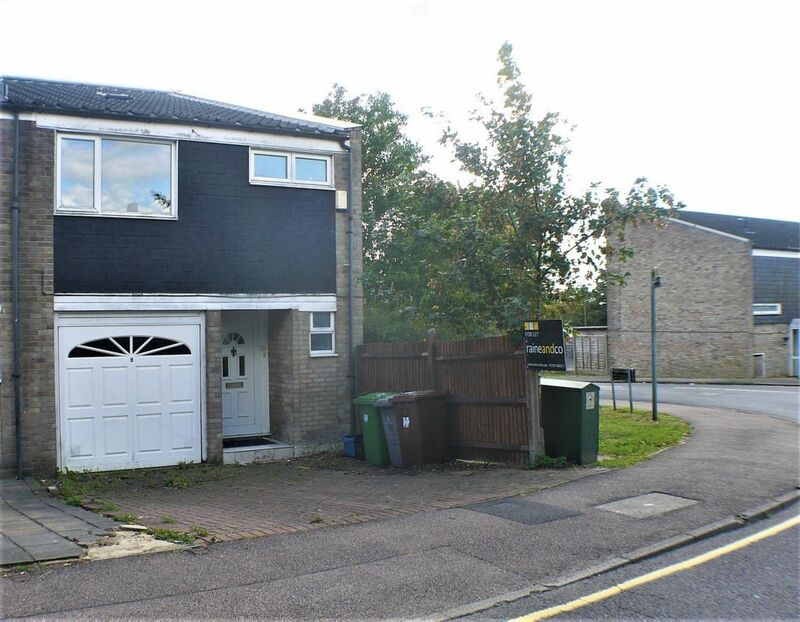 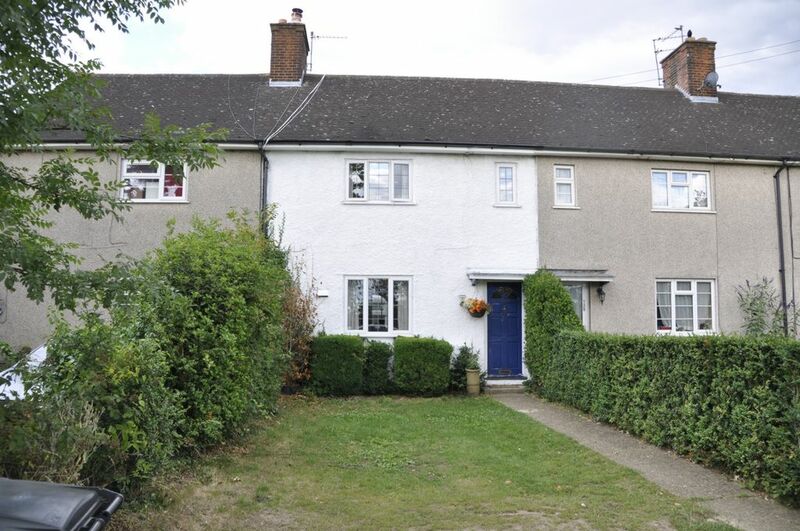 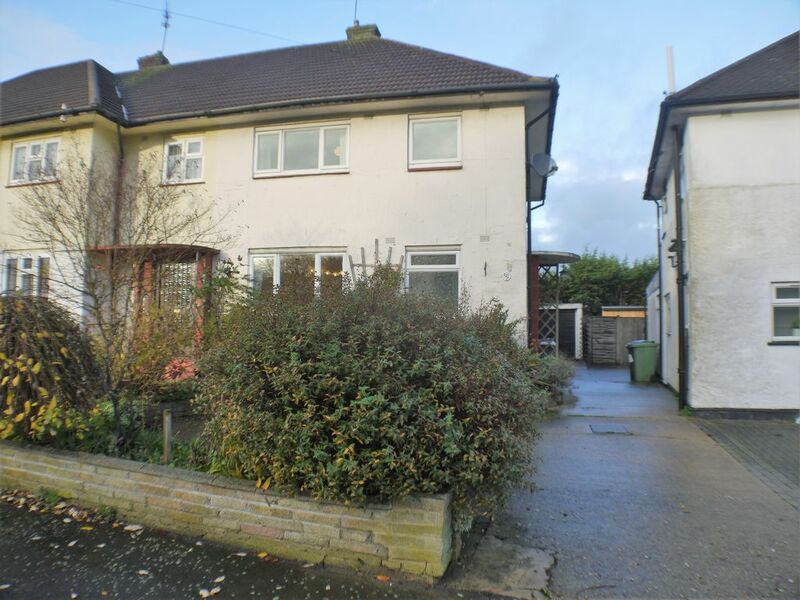 ***STUDENTS ONLY*** Semi-detached house within close walking distance to Potters Bar's station and shops along Darkes Lane. 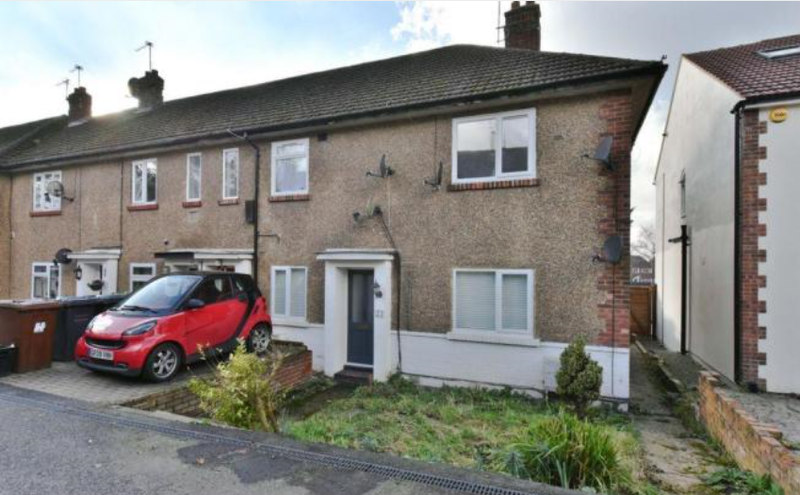 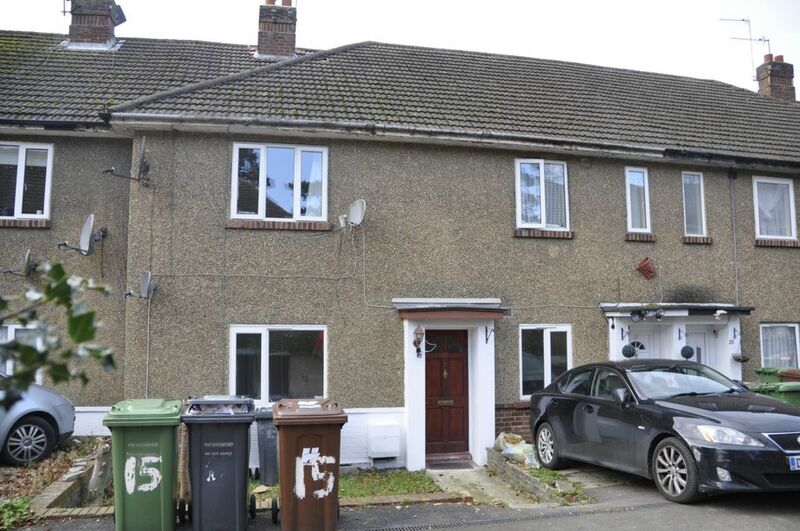 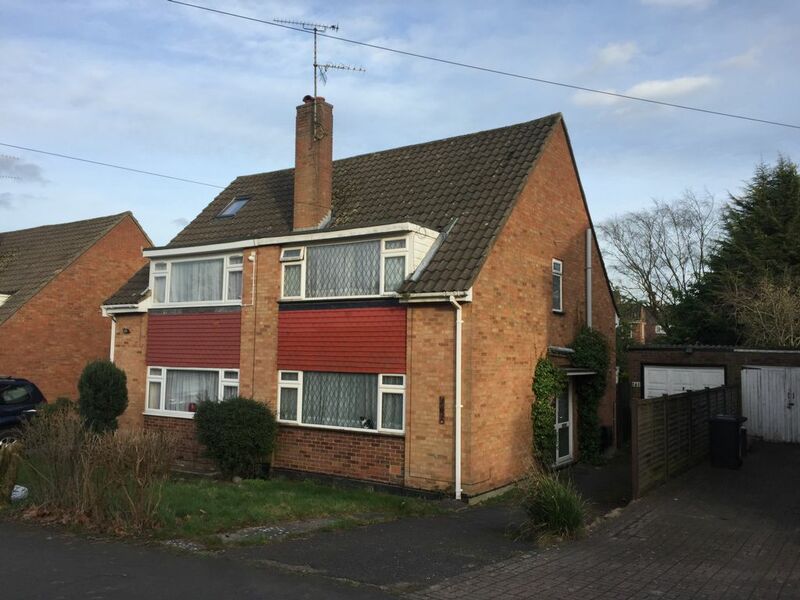 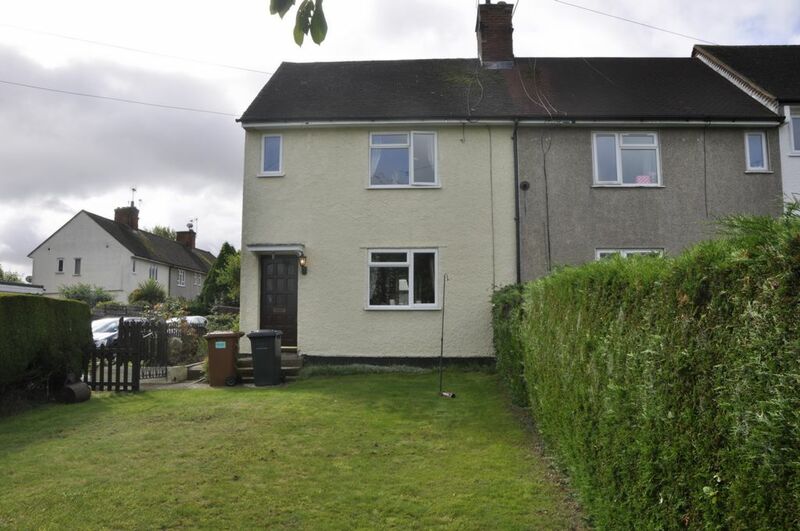 ***STUDENTS ONLY*** Three bedroom semi detached house situated close to the Furzefield Centre and within easy access of the train station.